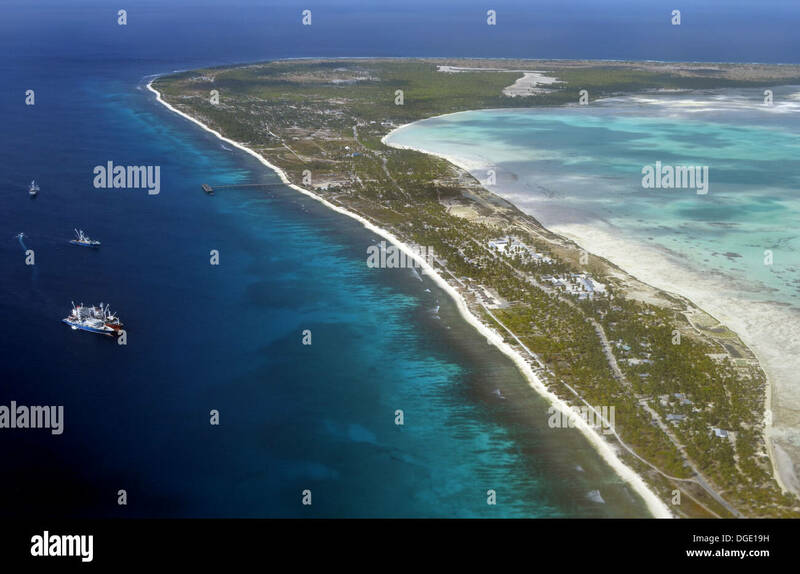 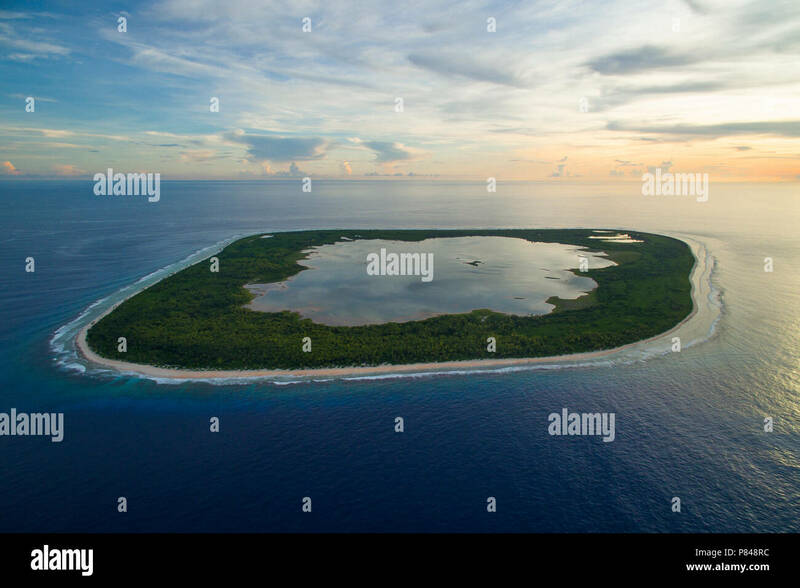 Aerial View of Orona Island, an uninhabited island in the Phoenix Islands, Kiribati. 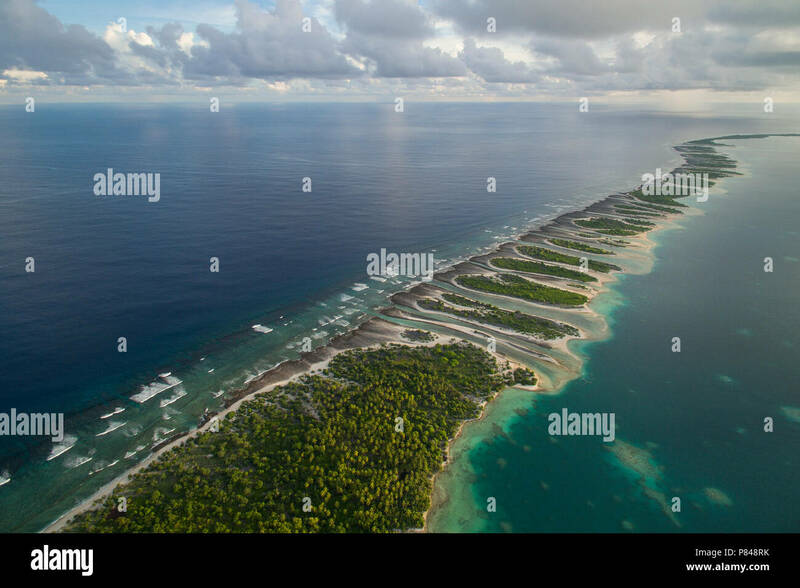 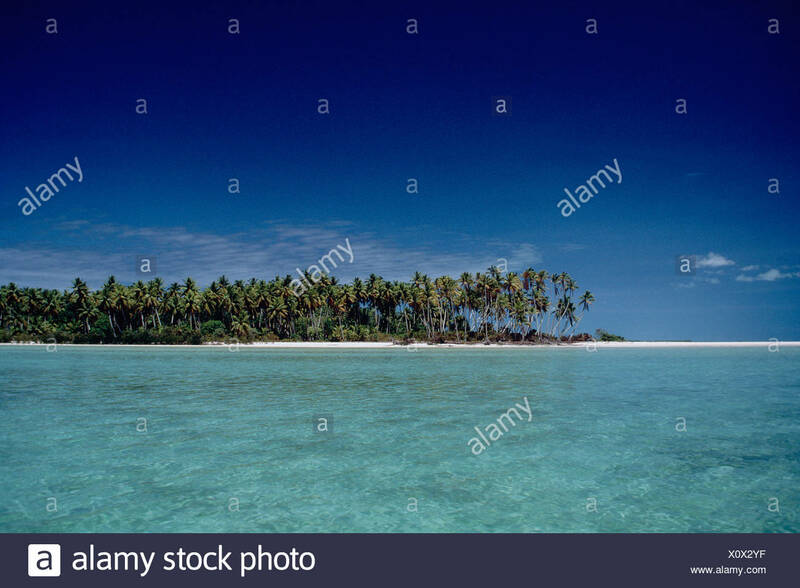 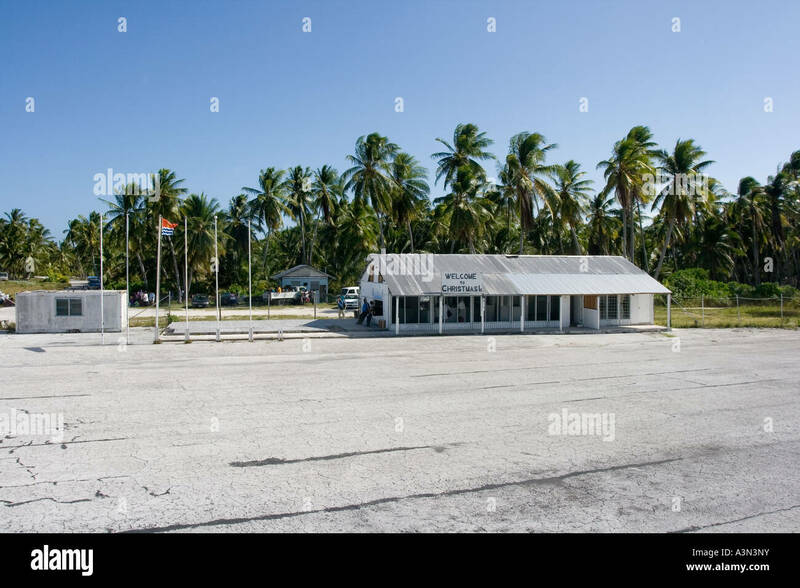 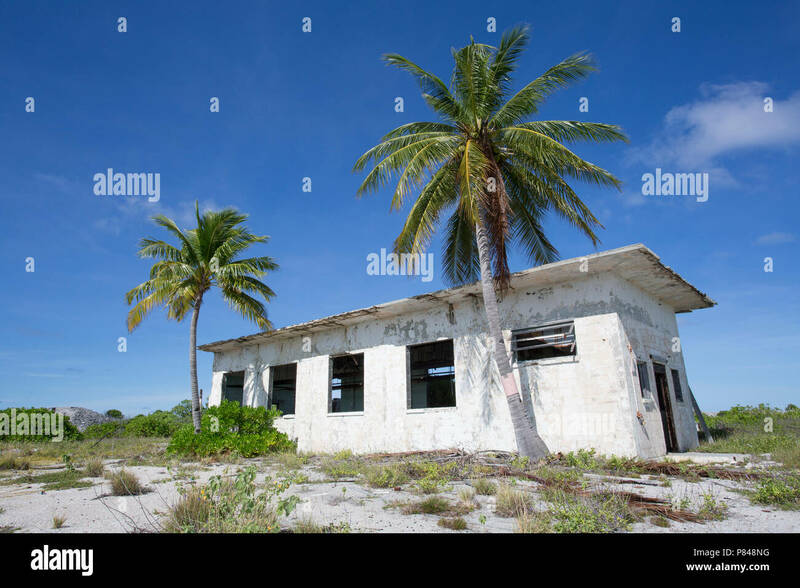 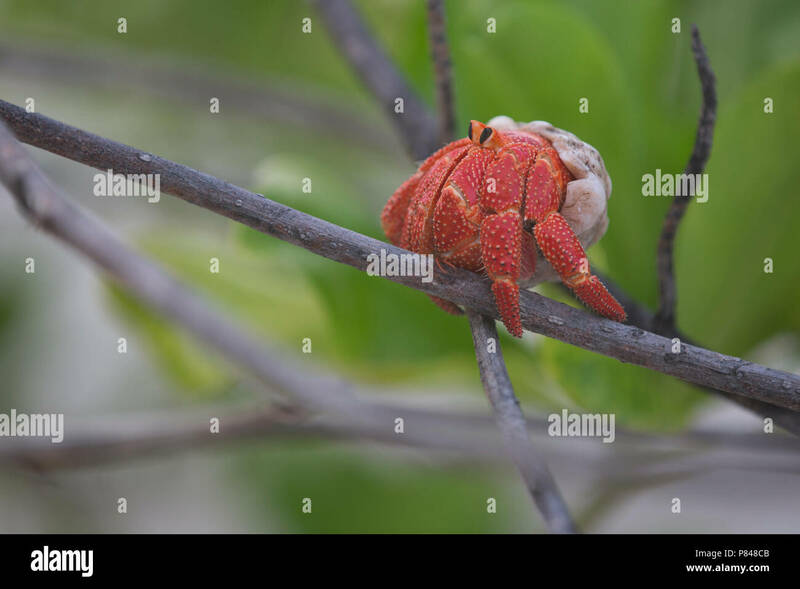 Village on South Tarawa atoll, Kiribati, Micronesia, Oceania. 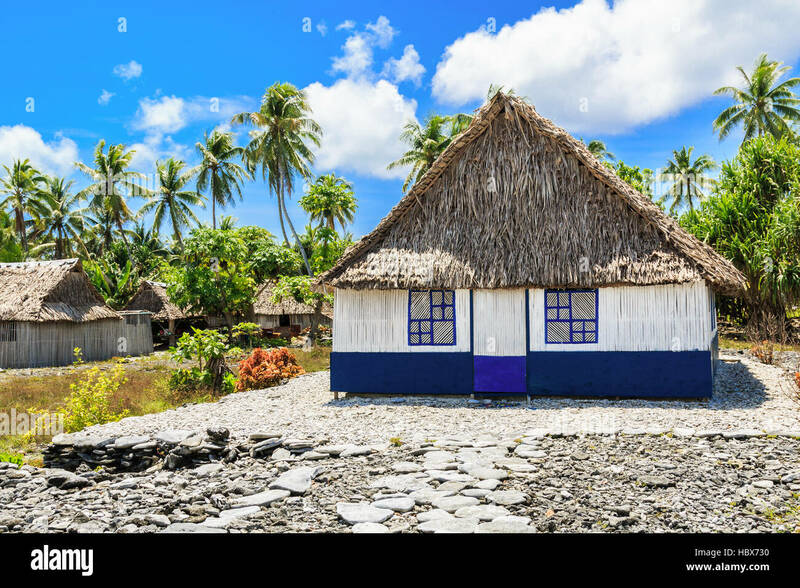 Thatched roof houses. 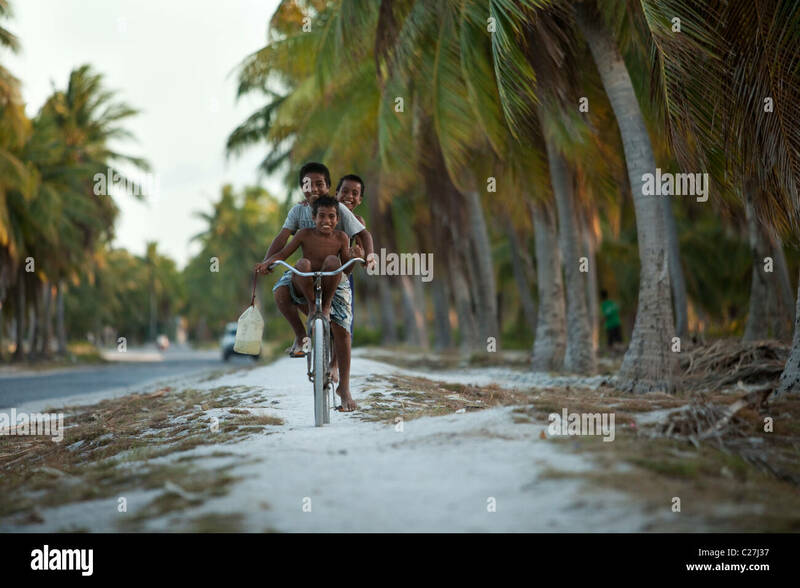 Rural life on a sandy beach of remote paradise island under palms. 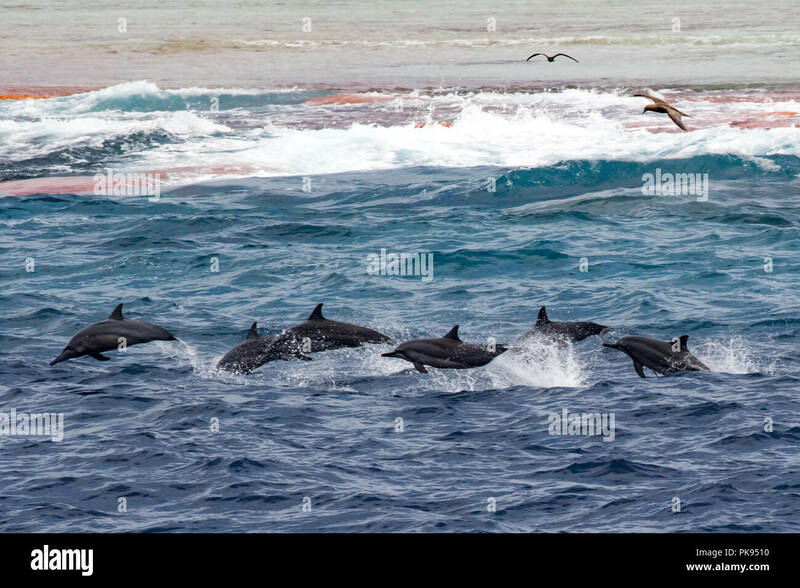 A pod of spinner dolphins leap along the reef at Millennium atoll in the southern line islands of Kiribati. 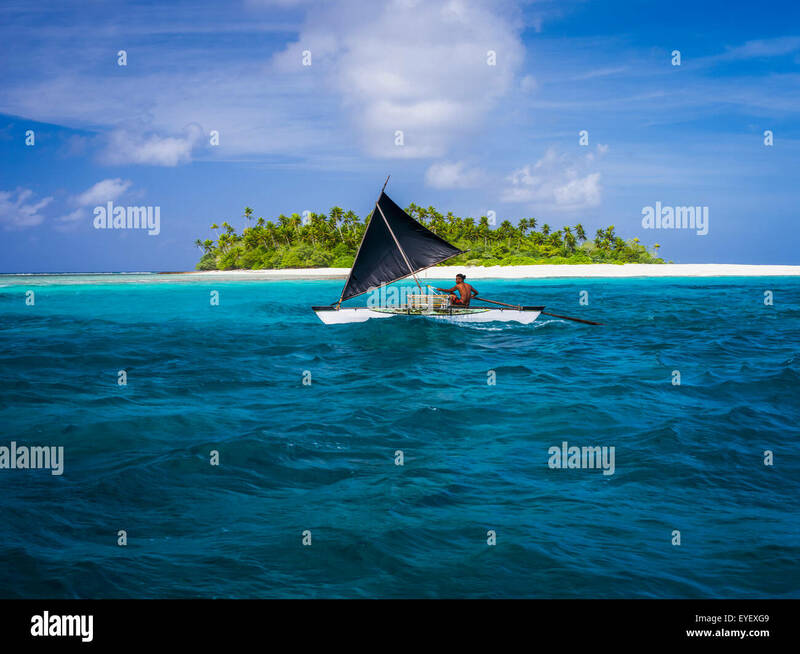 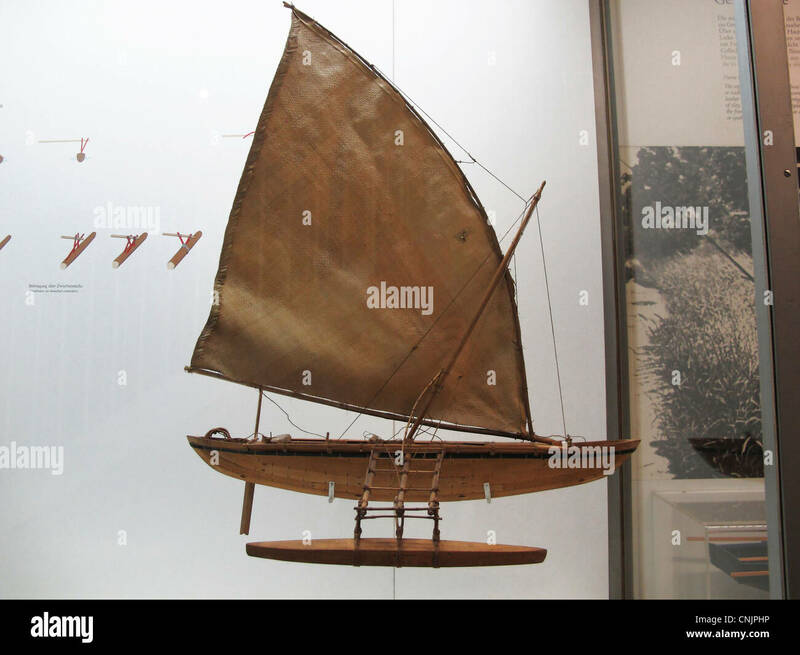 Outrigger Sailing boat, Kiribati, Micronesia. 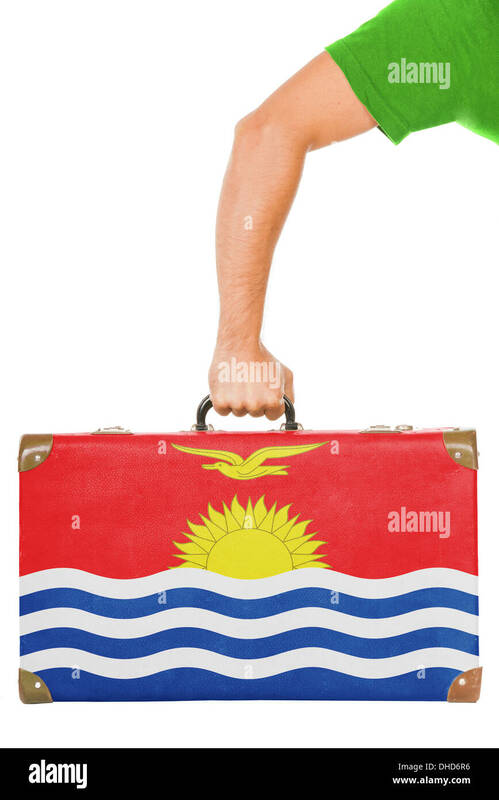 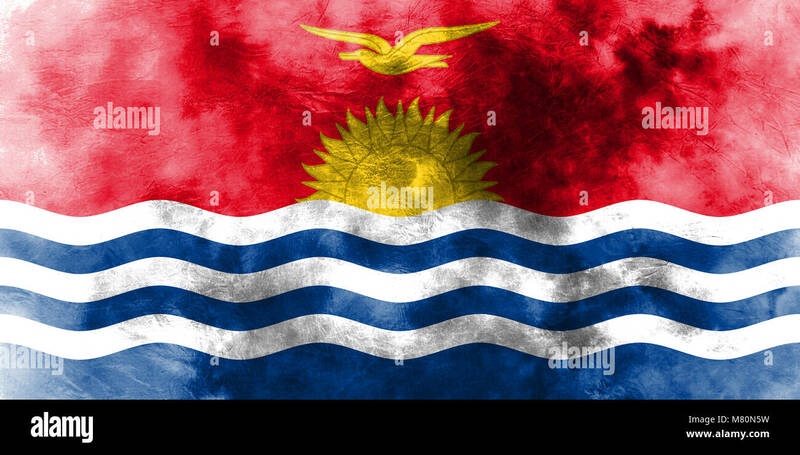 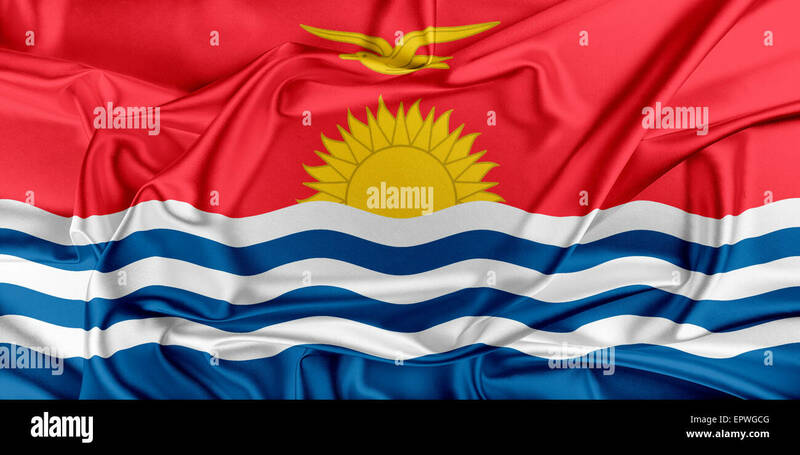 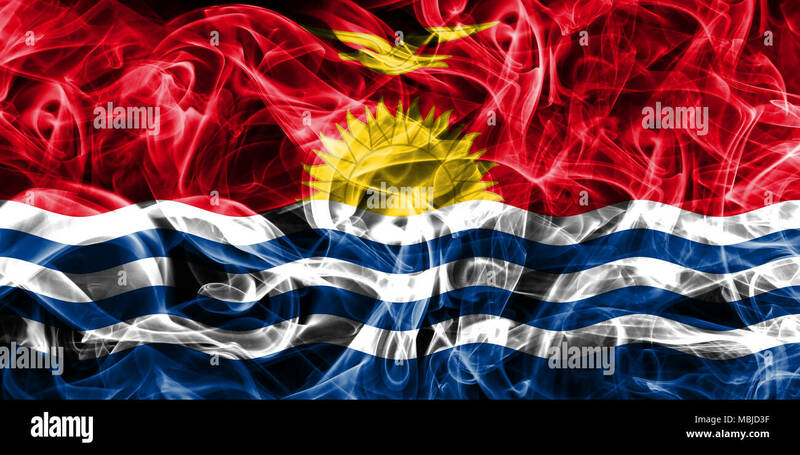 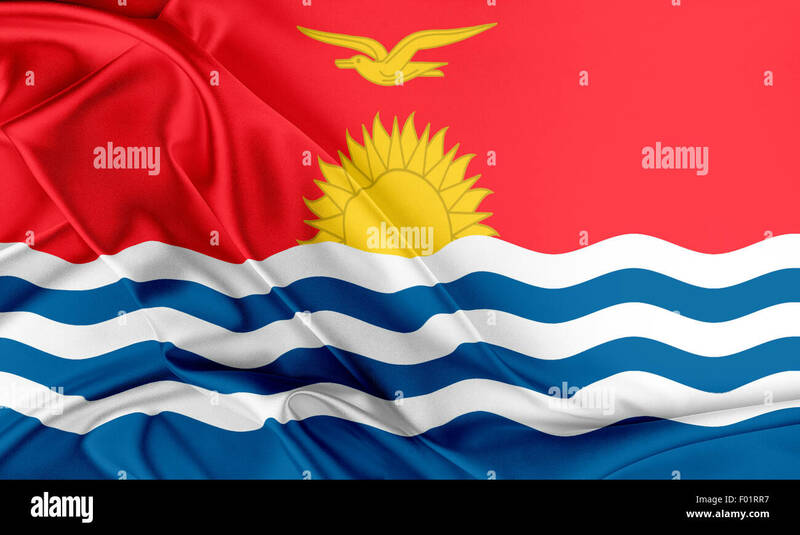 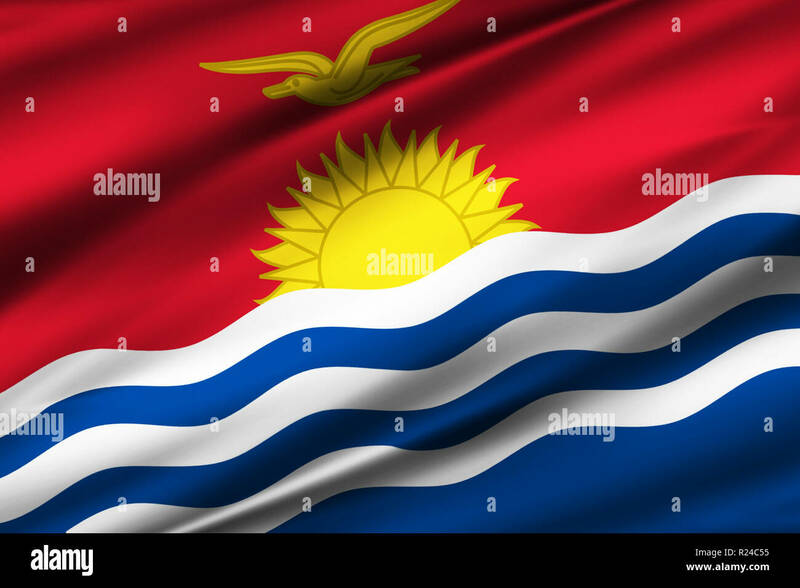 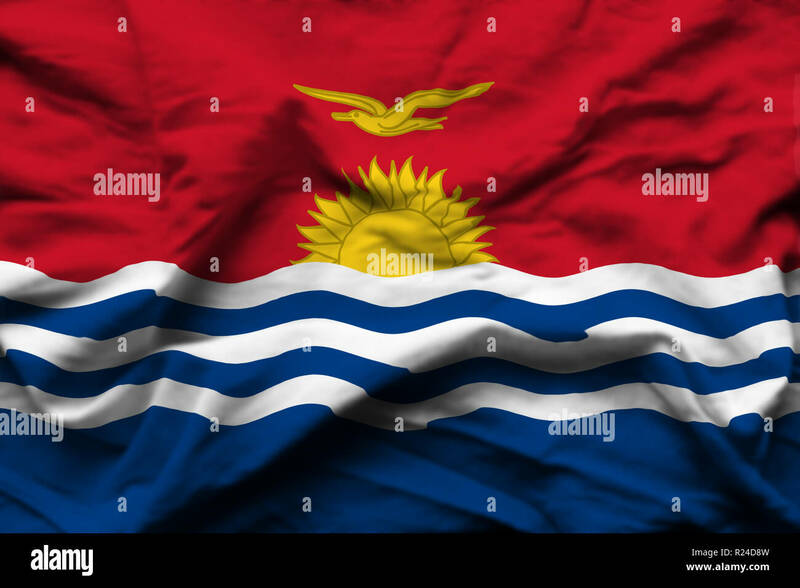 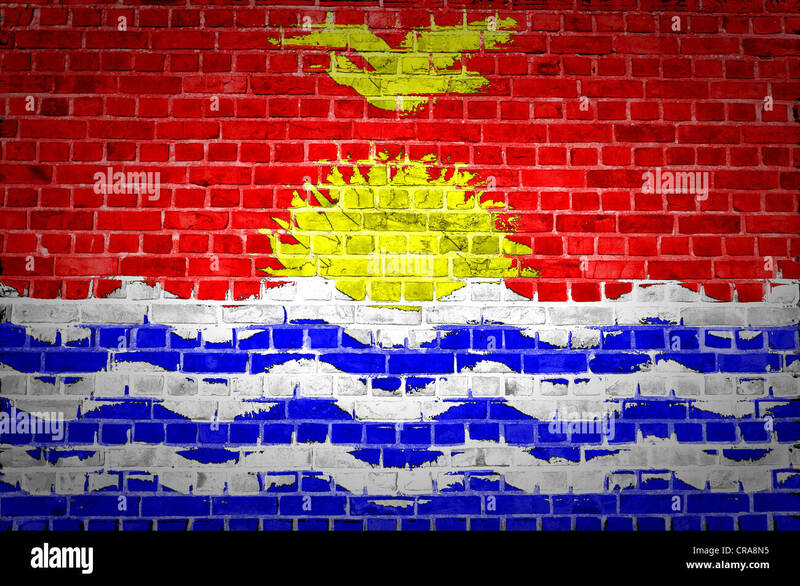 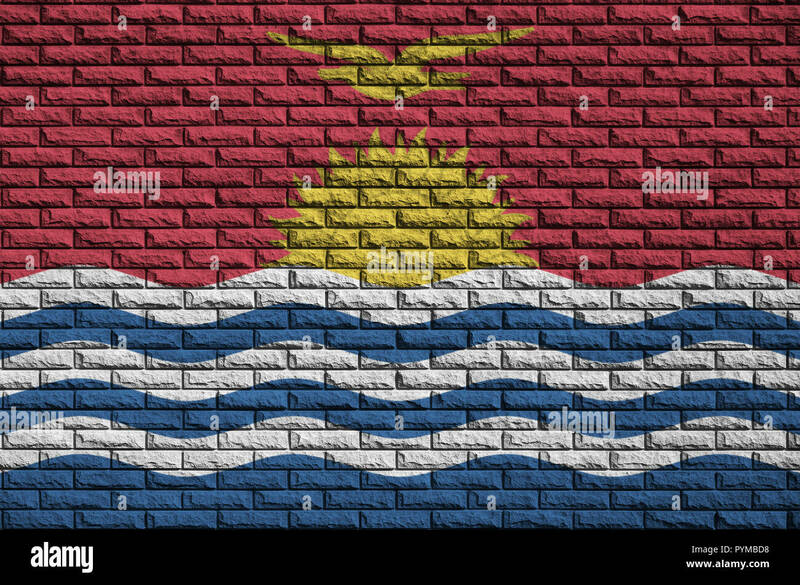 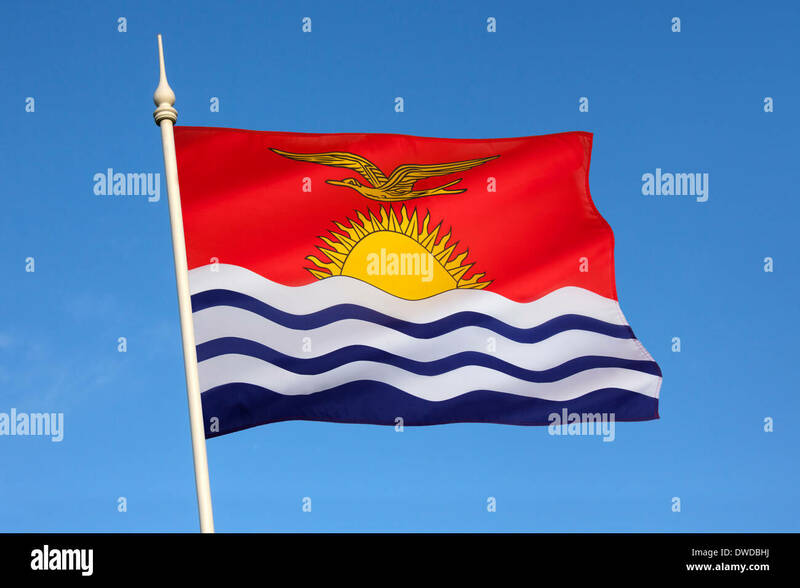 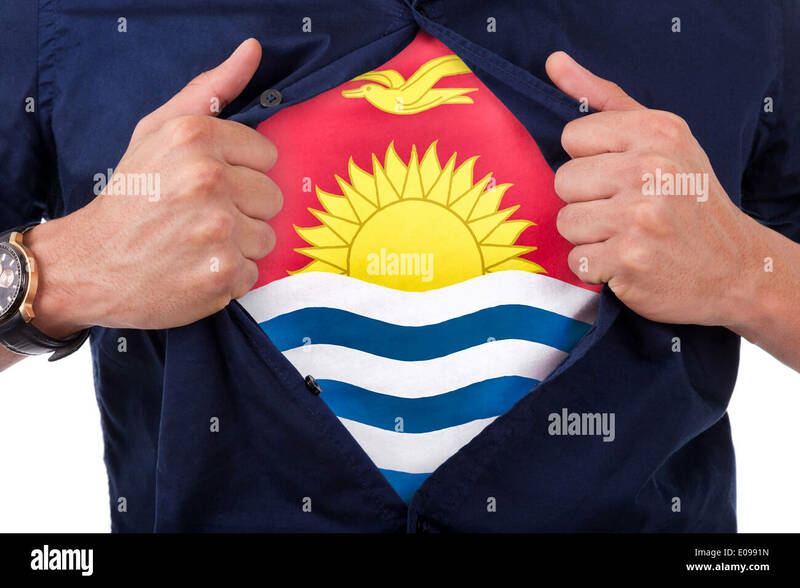 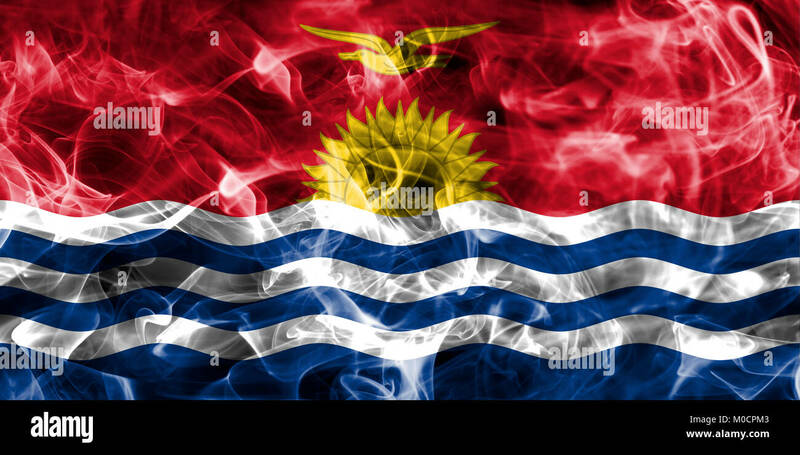 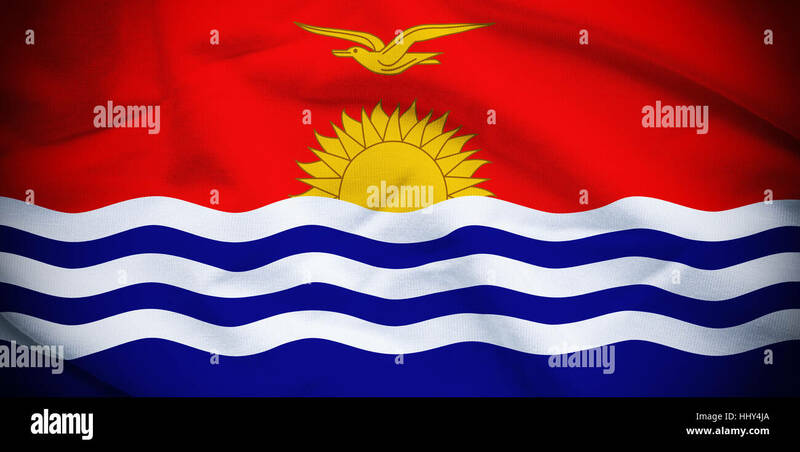 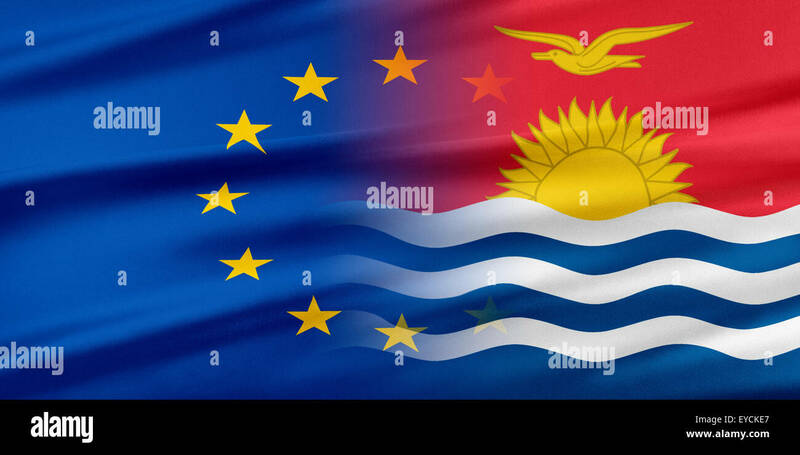 Kiribati 3D waving flag illustration. 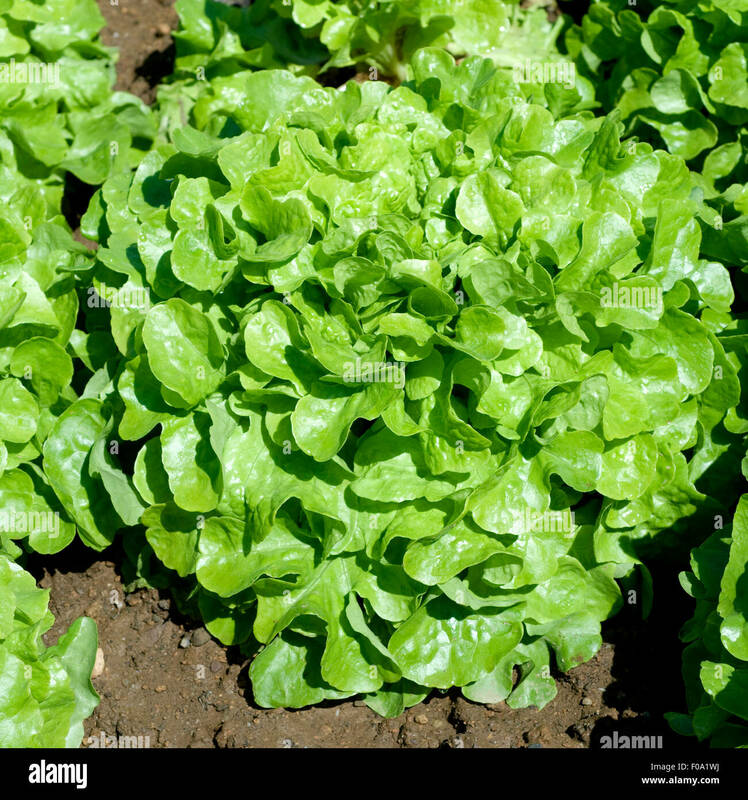 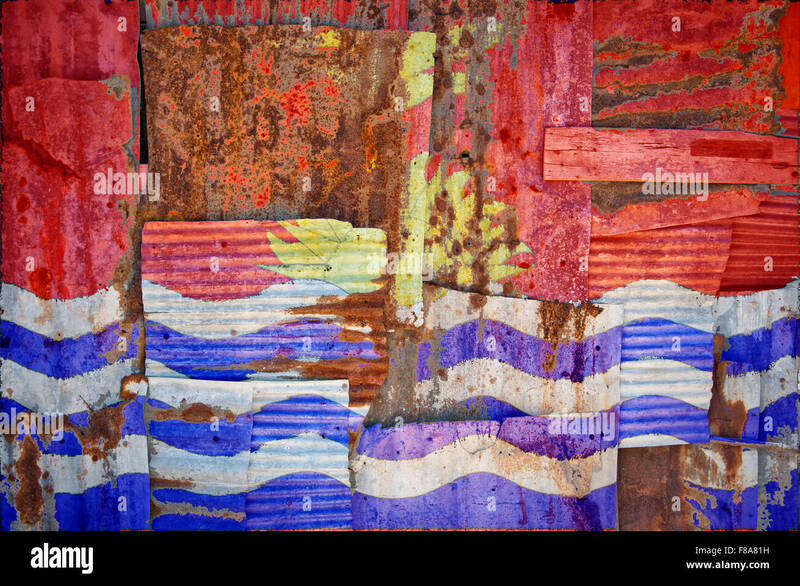 Texture can be used as background. 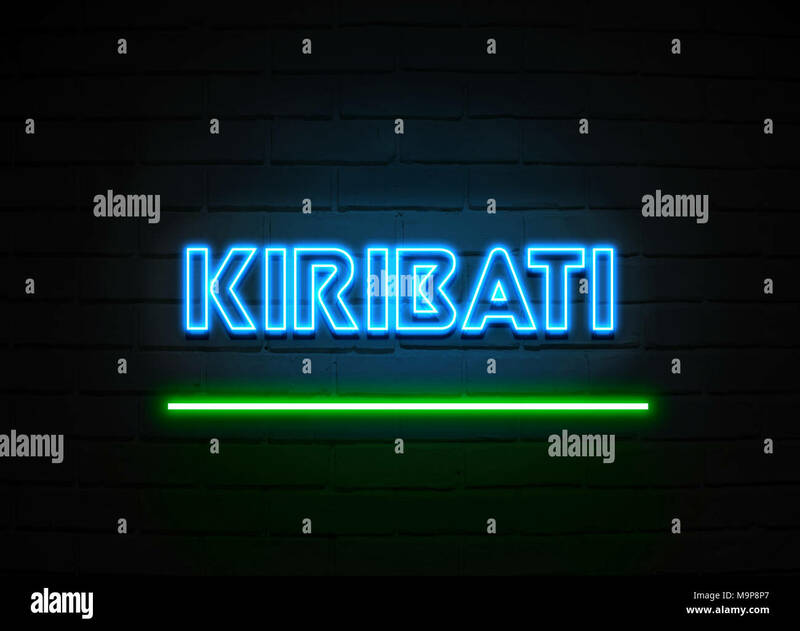 Kiribati neon sign - Glowing Neon Sign on brickwall wall - 3D rendered royalty free stock illustration. 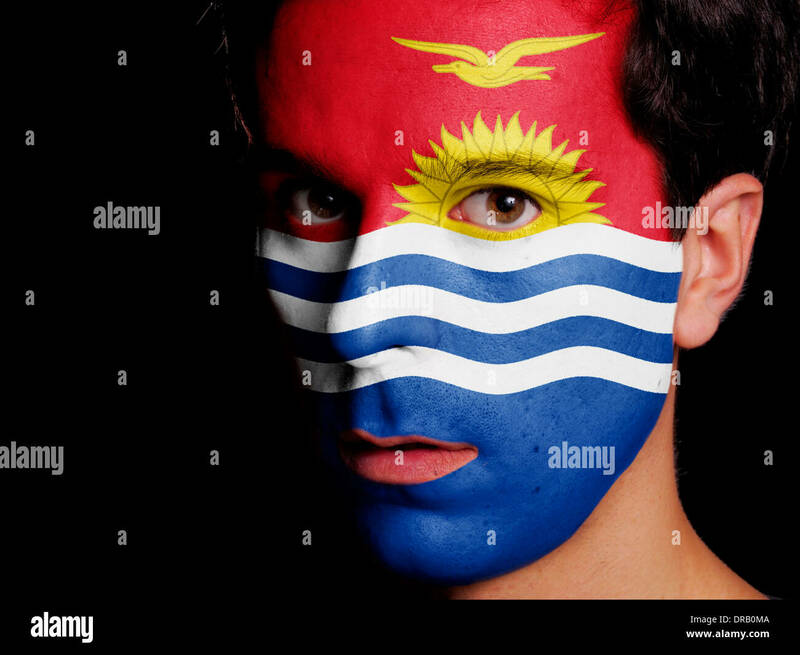 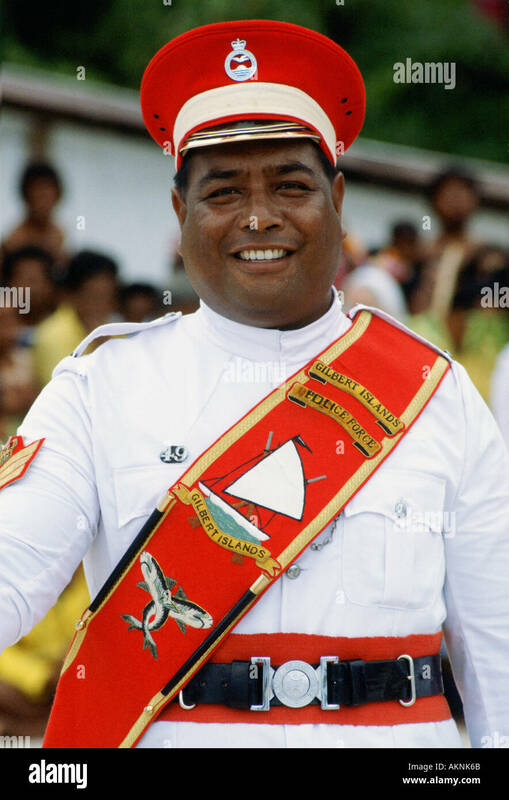 Flag of Kiribati Painted on a Face of a Young Man. 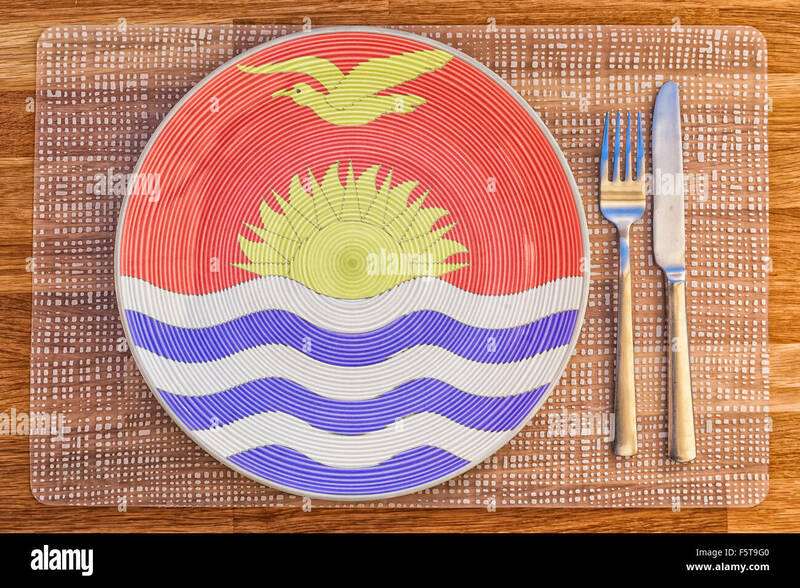 Dinner plate with the flag of Kiribati on it for your international food and drink concepts. 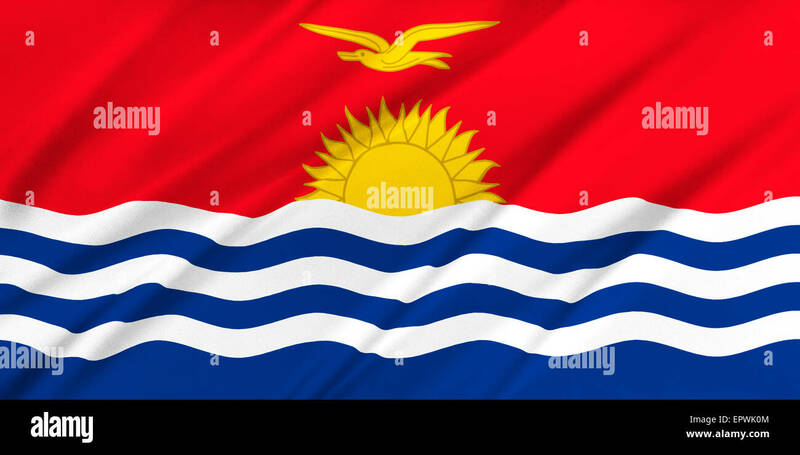 Wavy and rippled national flag of Kiribati background. 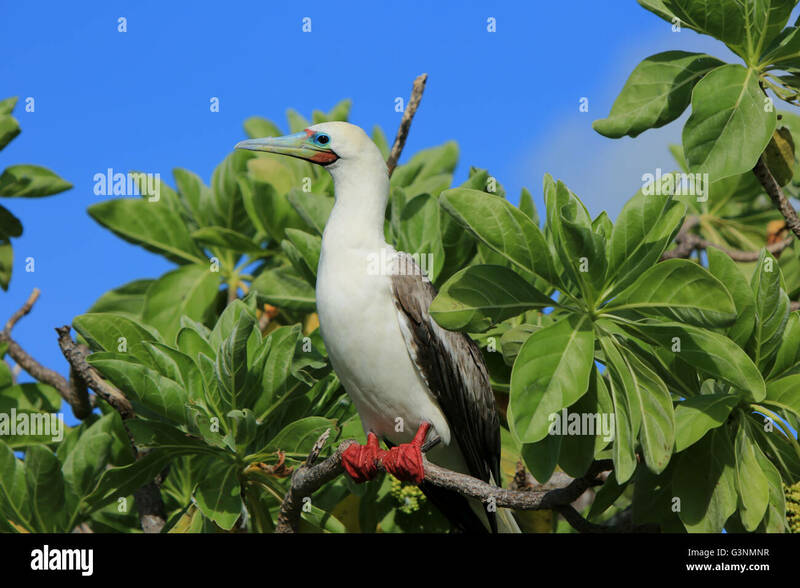 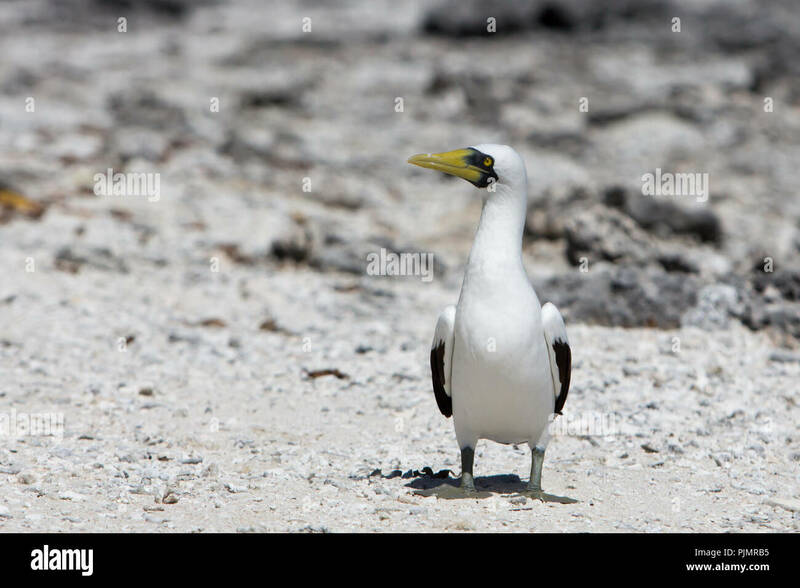 A masked booby on the beach at Millennium atoll, Kiribati. 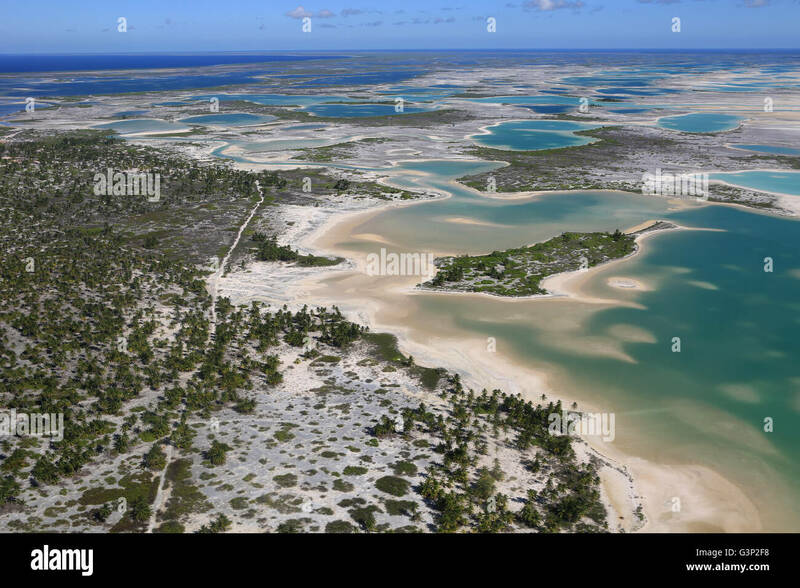 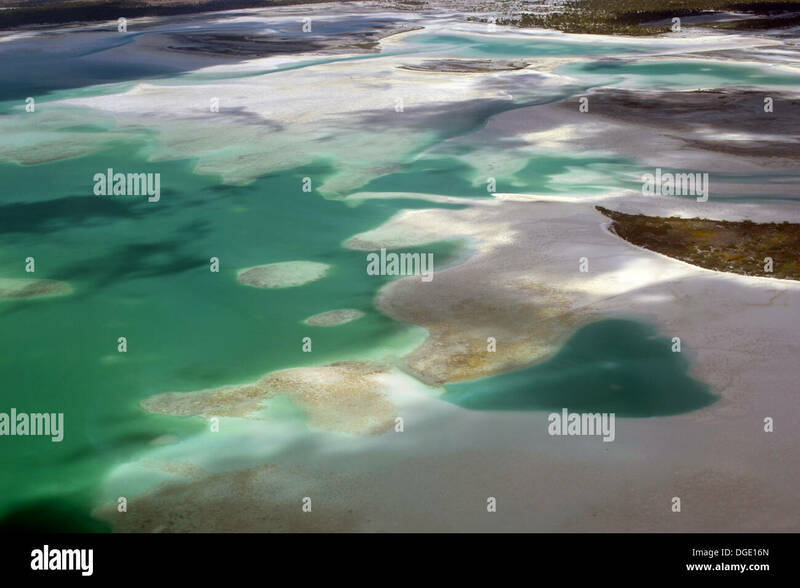 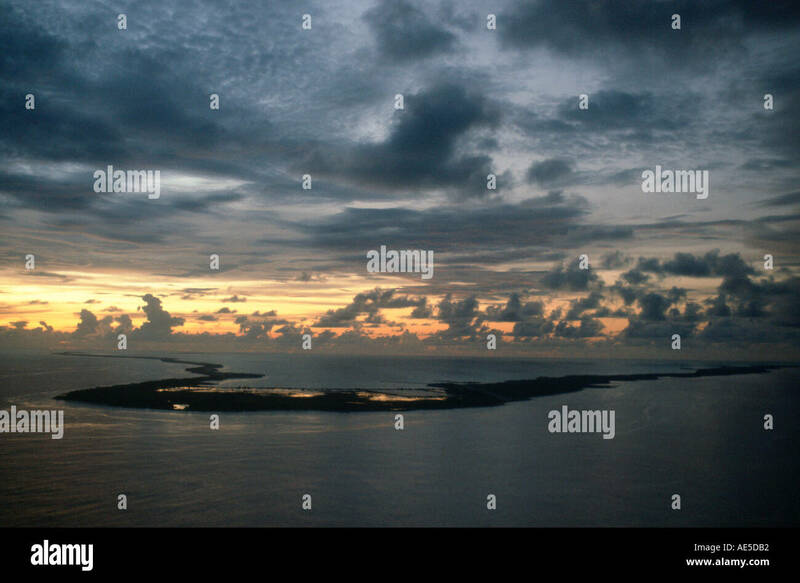 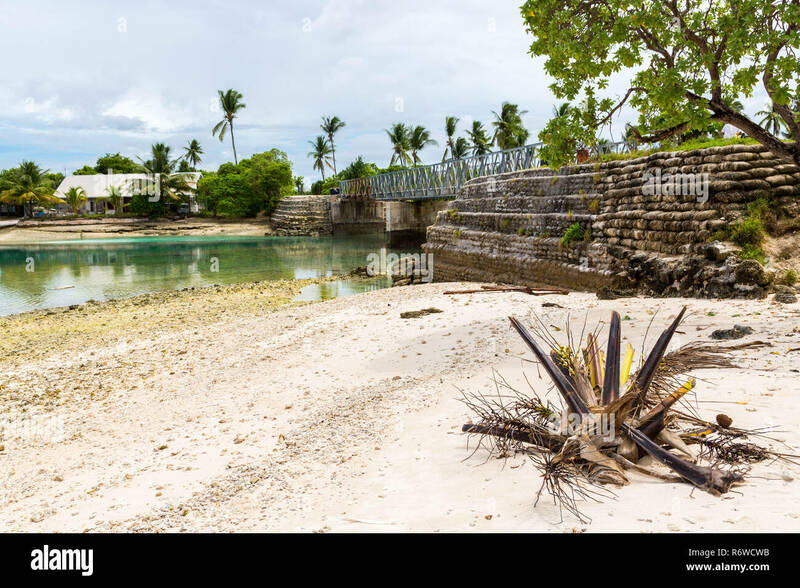 Bonriki-Buota bridge between islets over the lagoon, South Tarawa, Kiribati, Micronesia, Oceania, South Pacific Ocean. 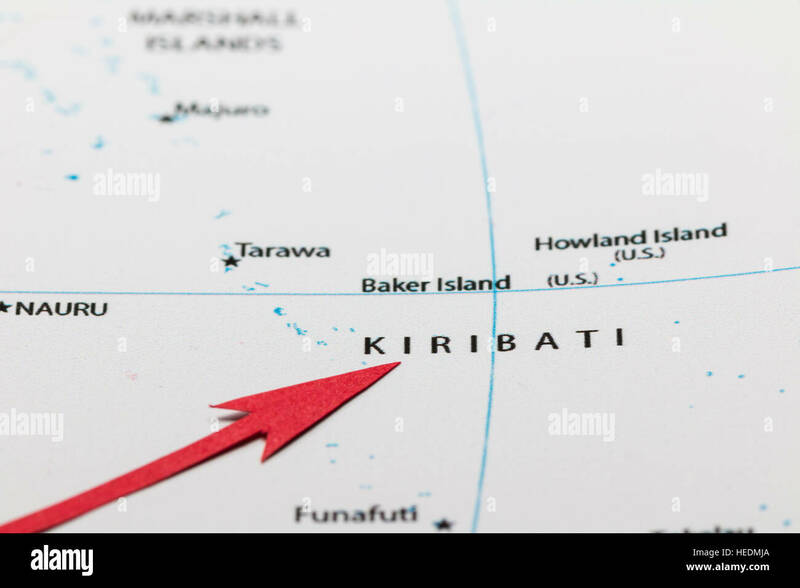 The islands of Kiribati atoll in the Pacific Ocean. 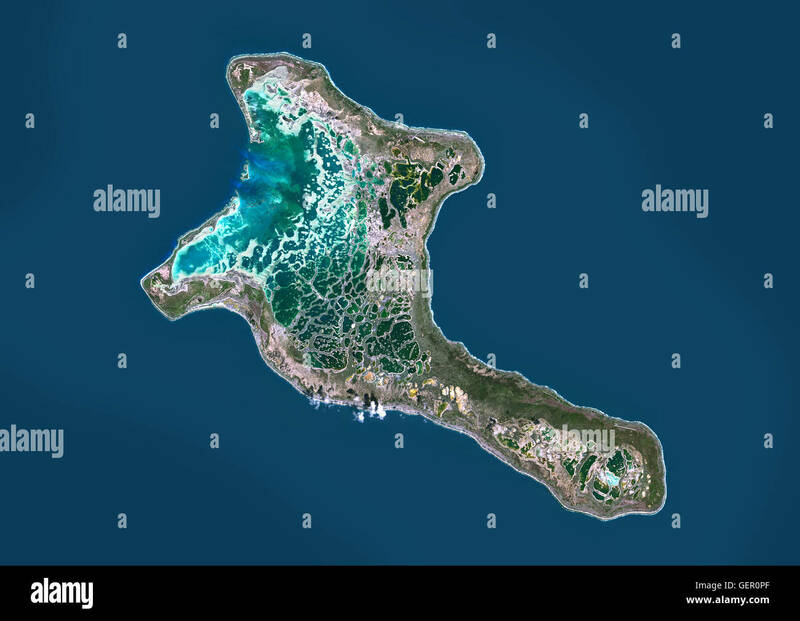 Satellite view of Christmas Island, Kiribati. 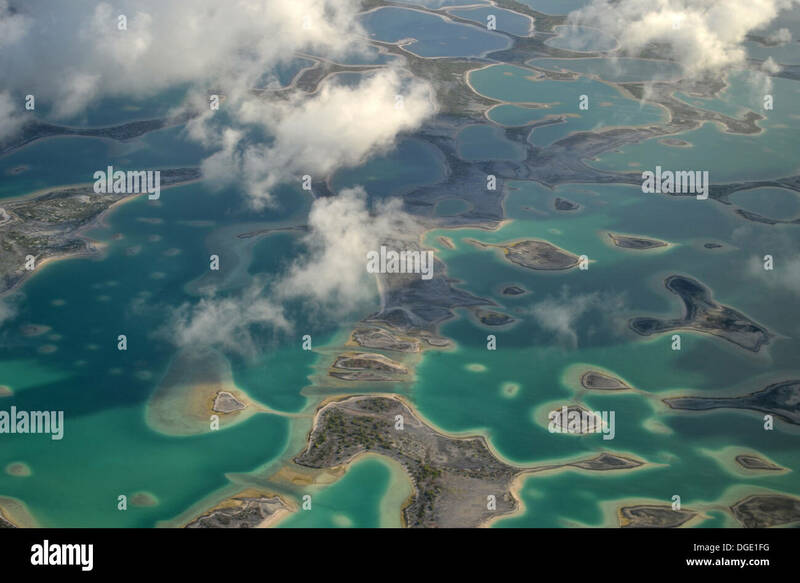 This image was compiled from data acquired by Landsat 8 satellite in 2014. 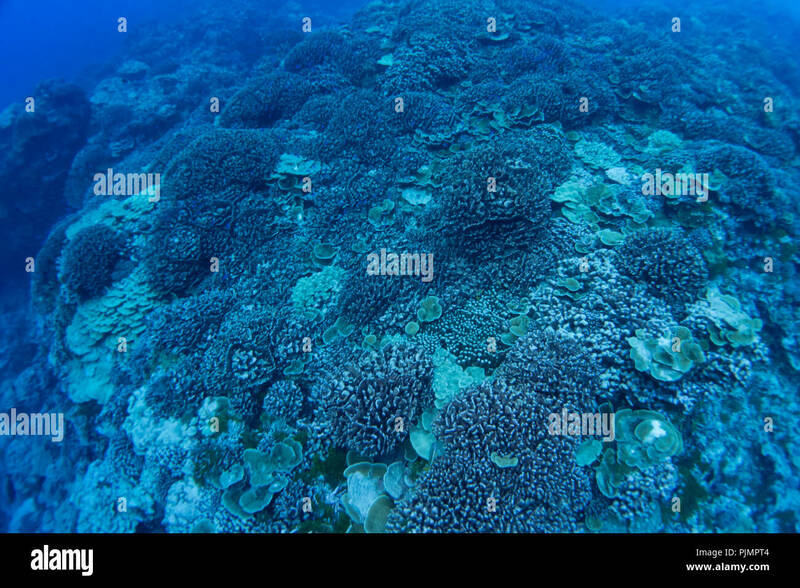 Bleached and dead corals at Millennium atoll in the southern line islands of Kiribati. 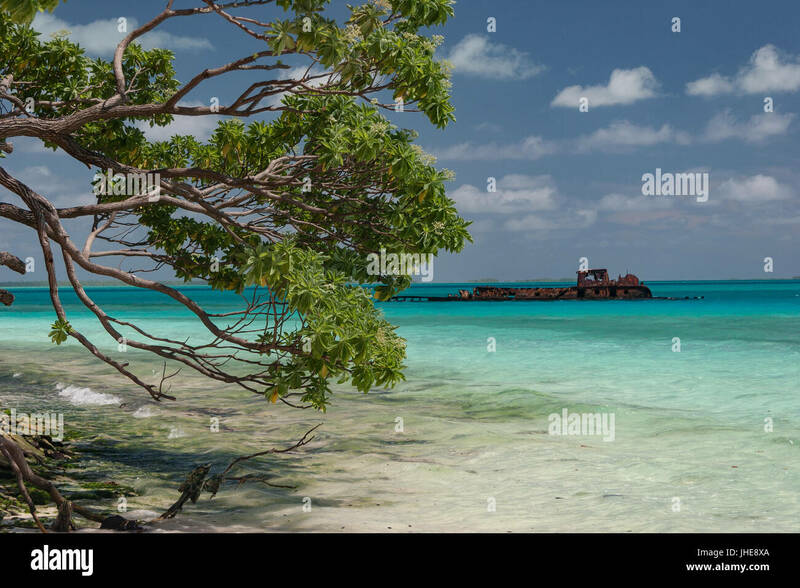 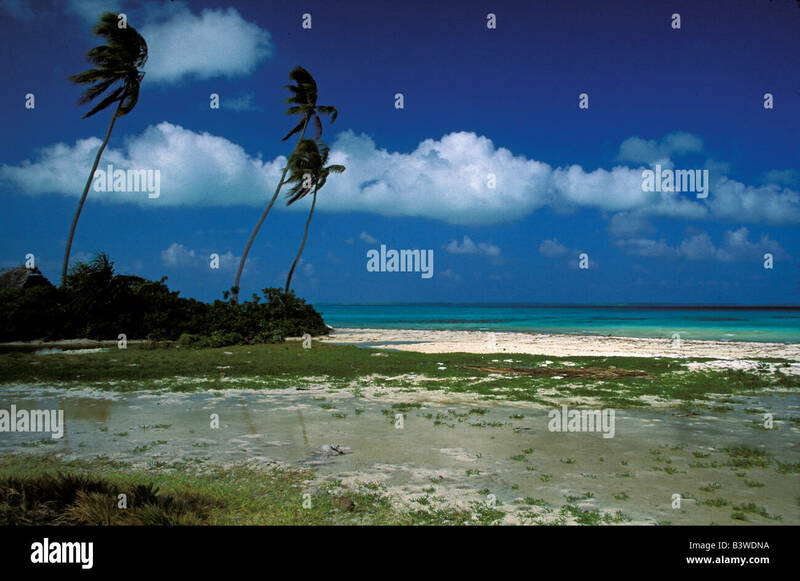 Garbage dump, landfill, Micronesian atoll sand beach, South Tarawa, Kiribati, Oceania. 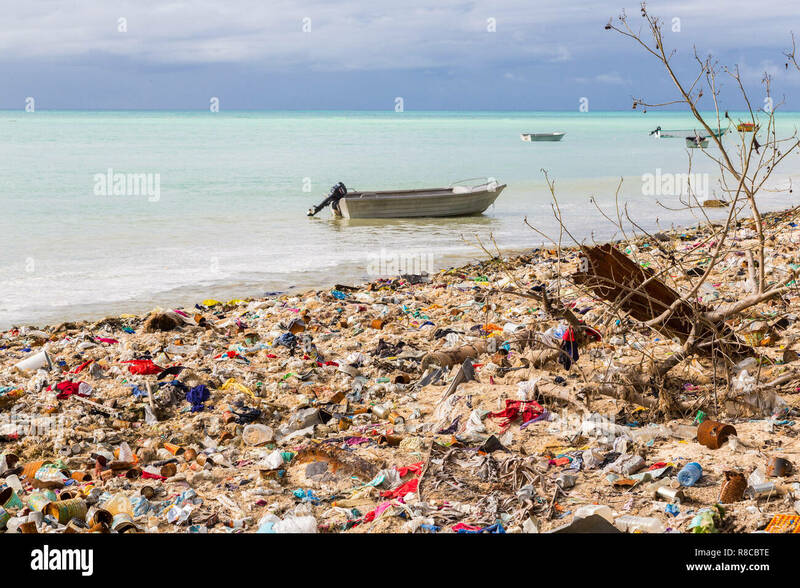 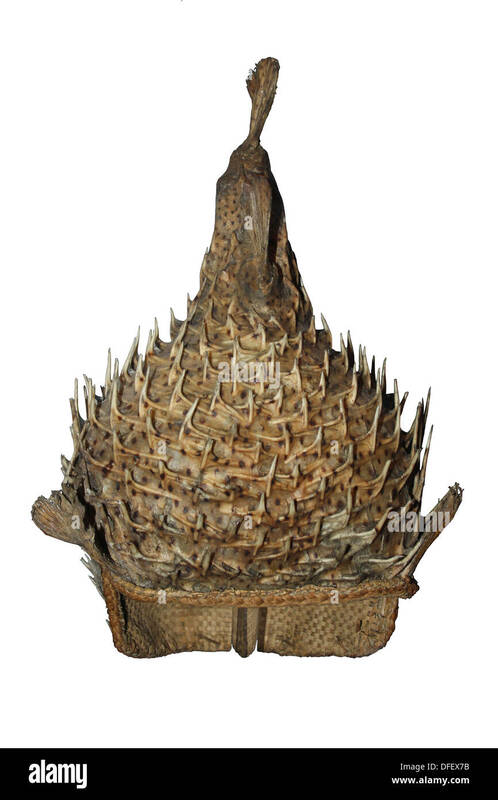 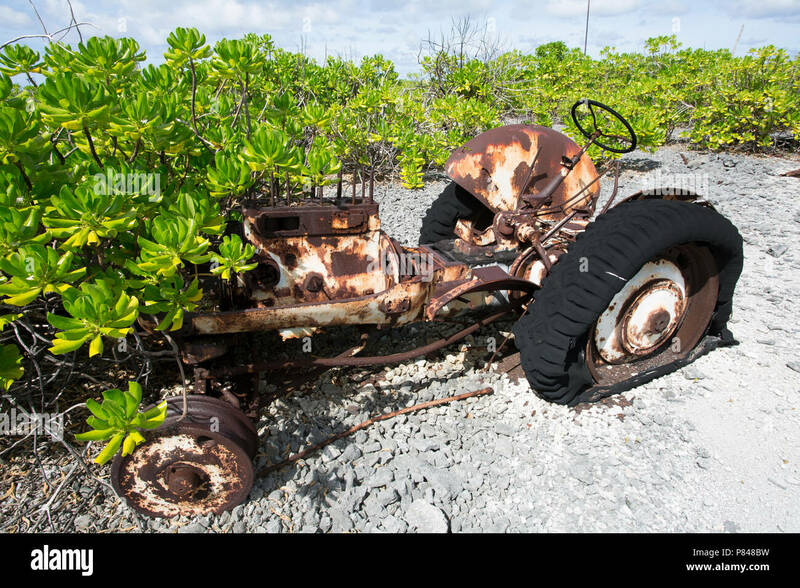 Ecological and garbage management problems of island nations. 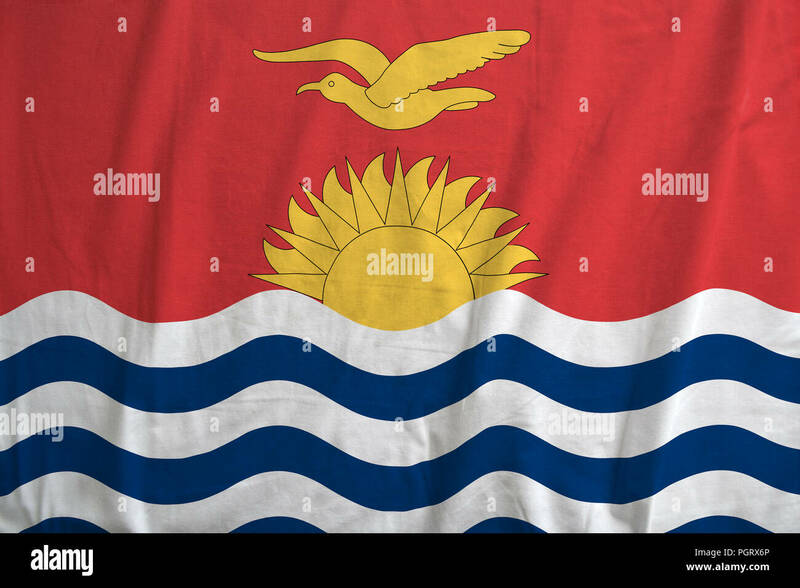 Flag of Kiribati - South Pacific. 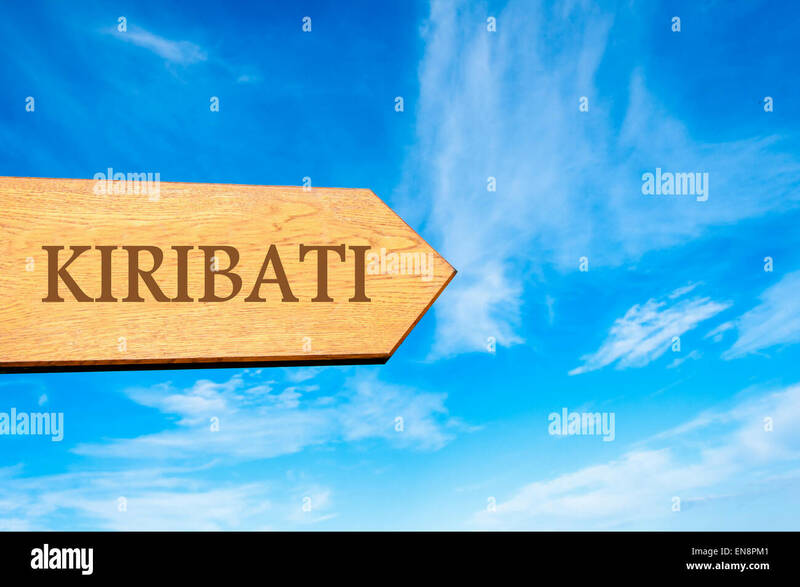 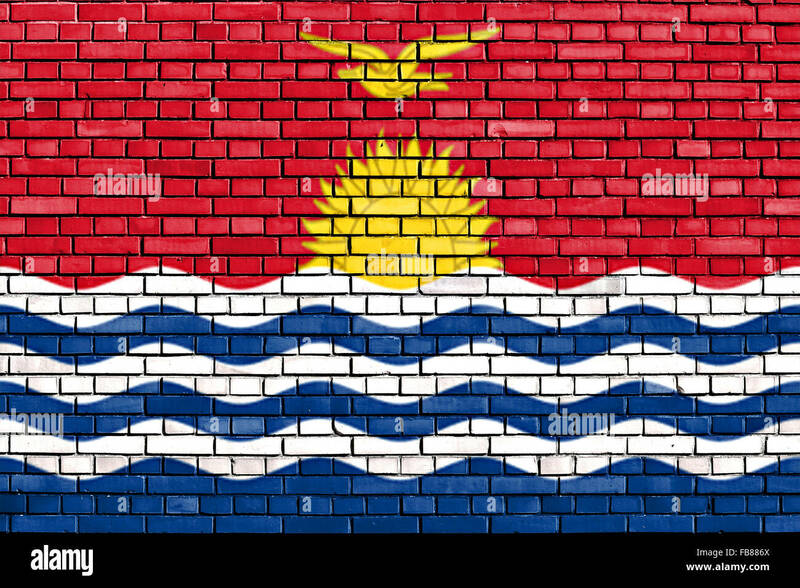 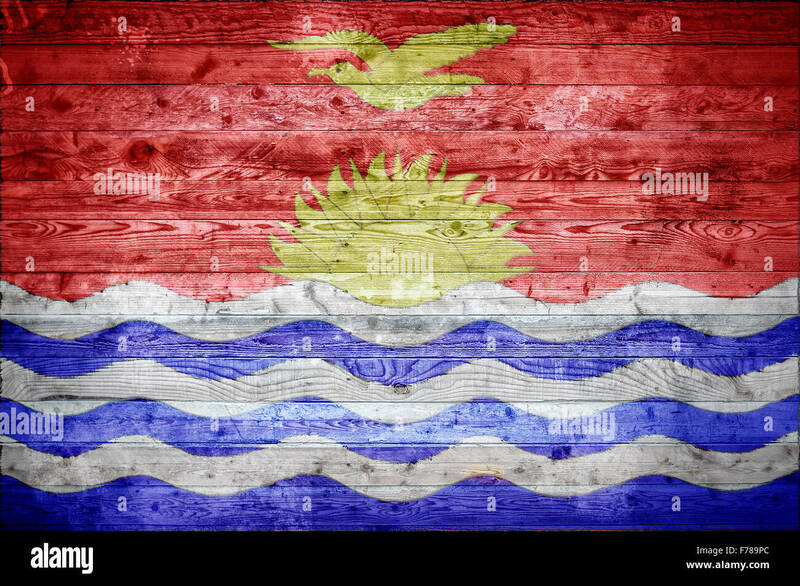 A vignetted background image of the flag of Kiribati painted onto wooden boards of a wall or floor. 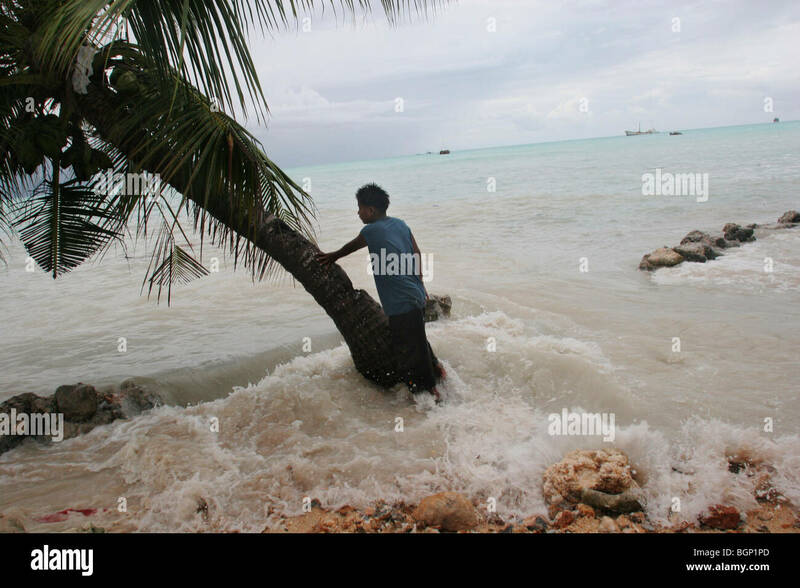 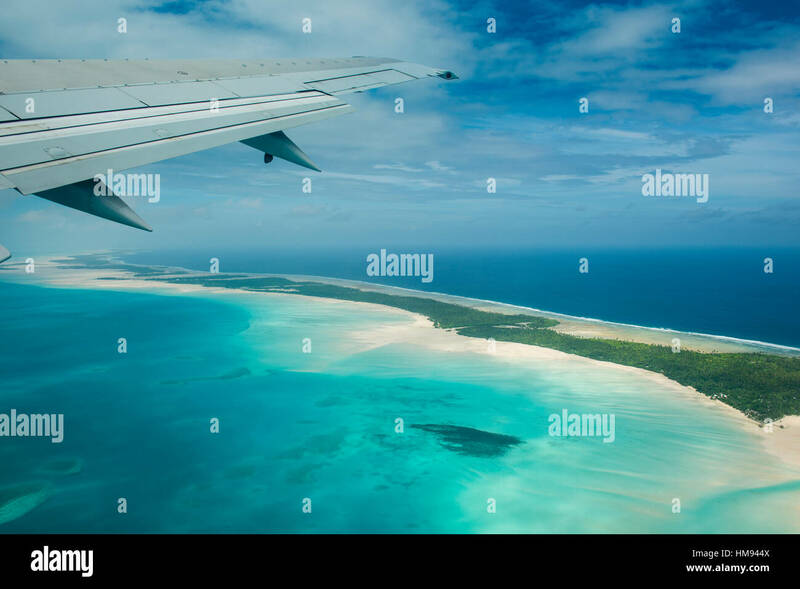 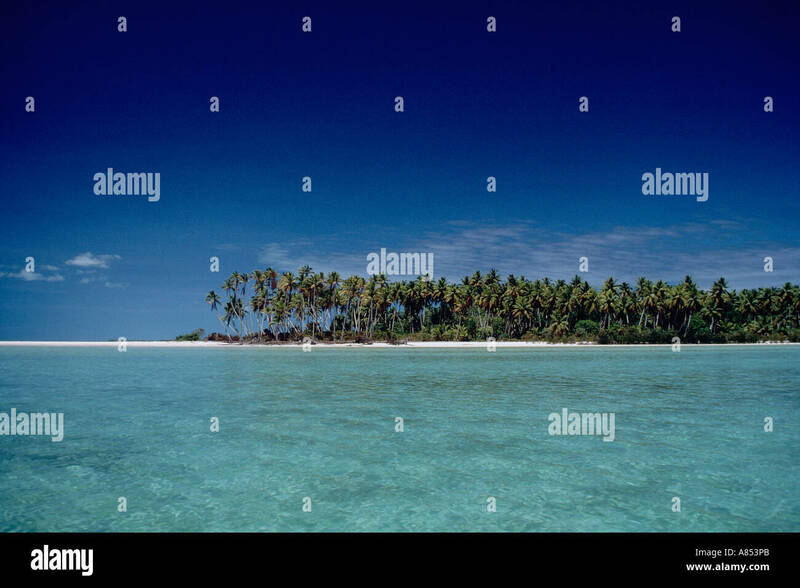 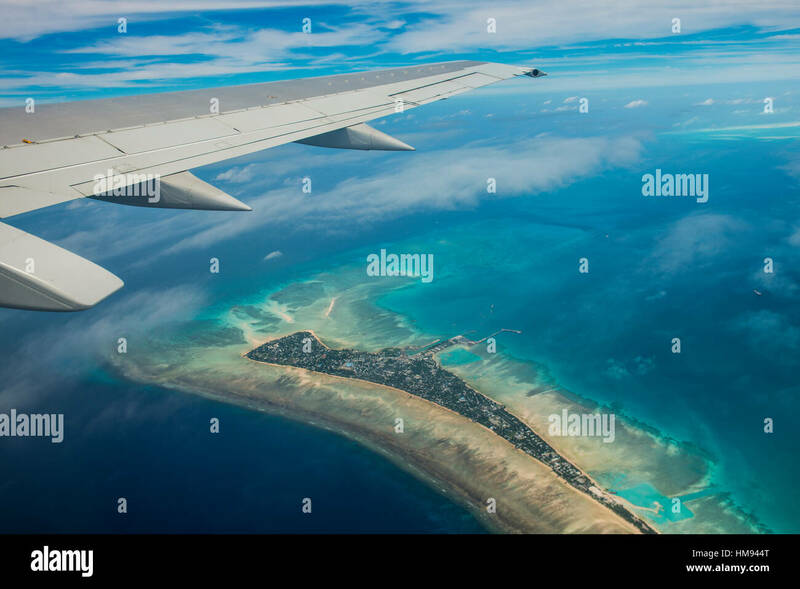 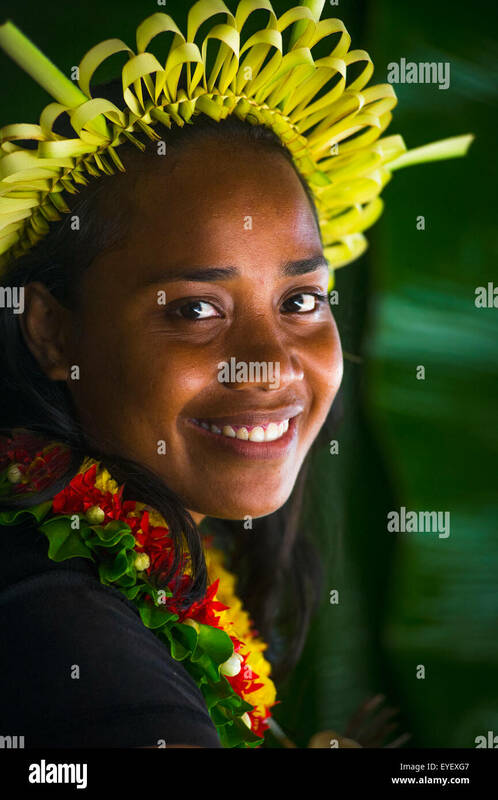 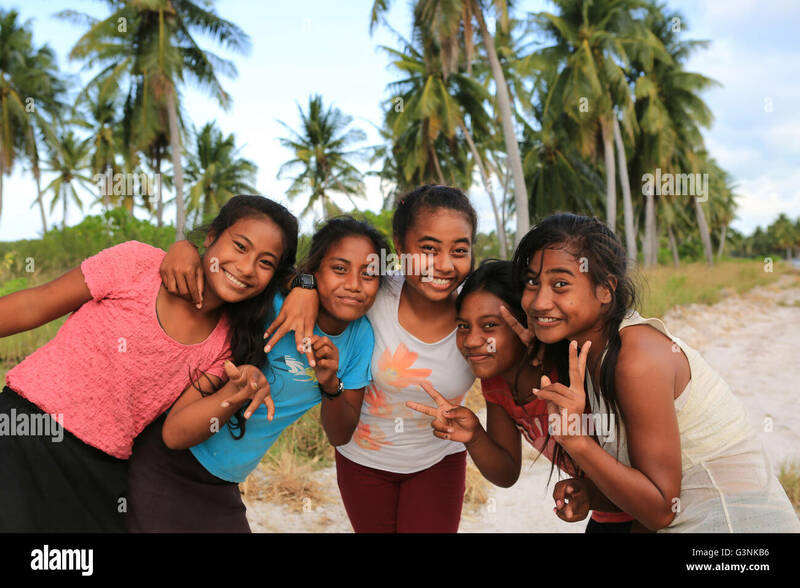 Oceania, Fanning Island, Kiribati. 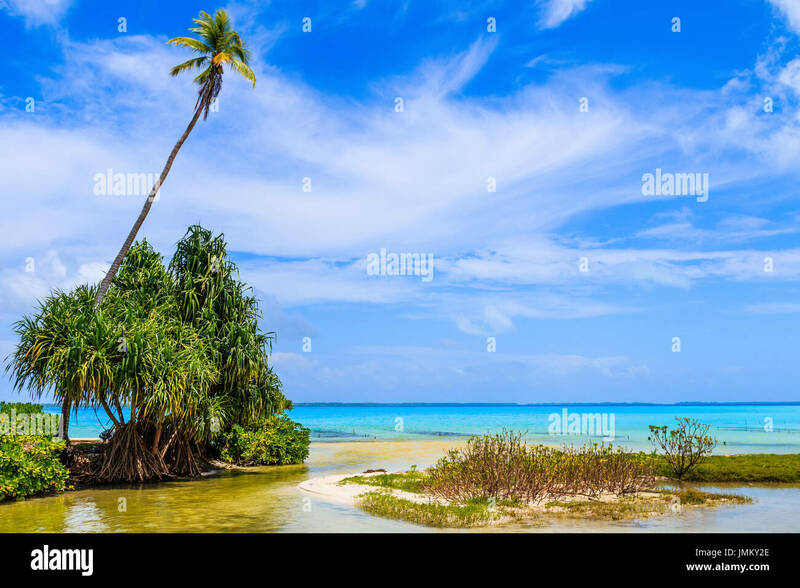 Lagoon with palm trees. 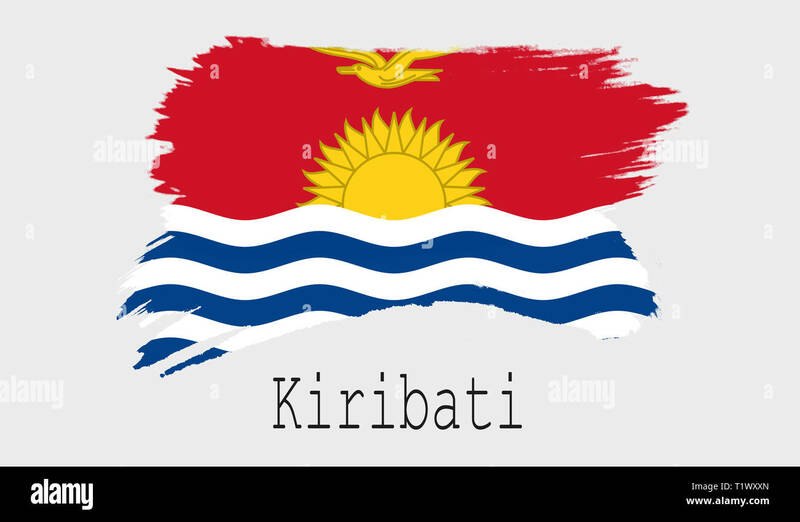 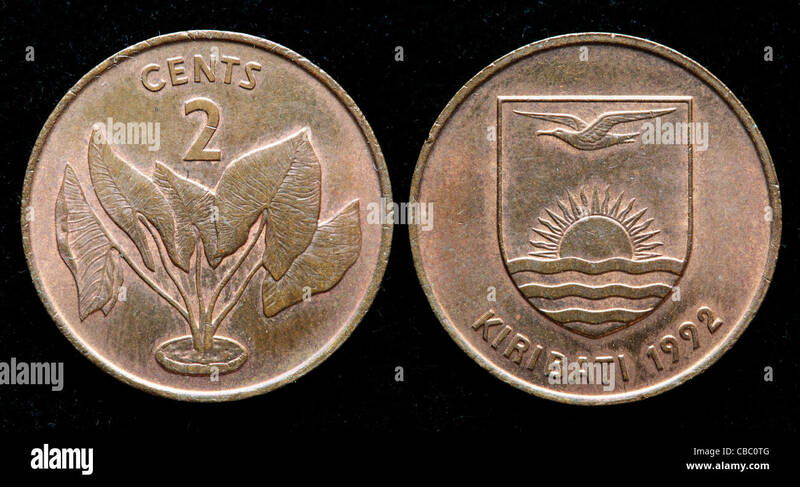 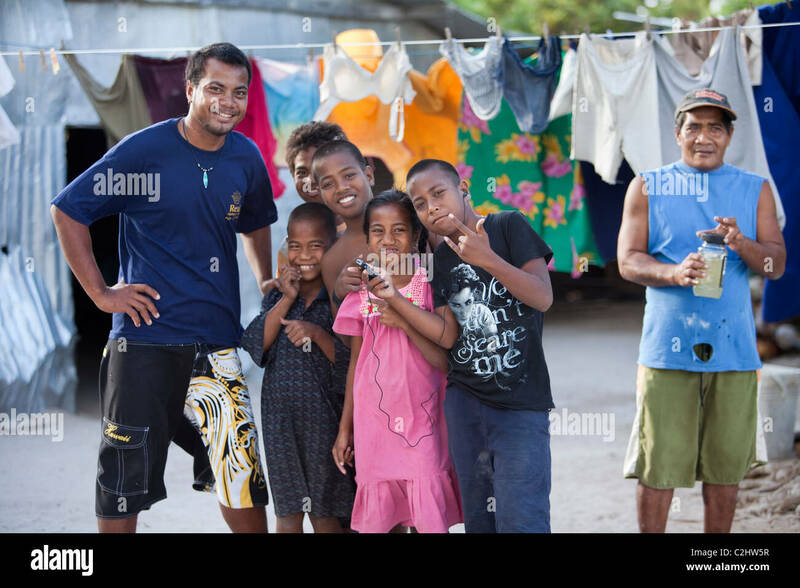 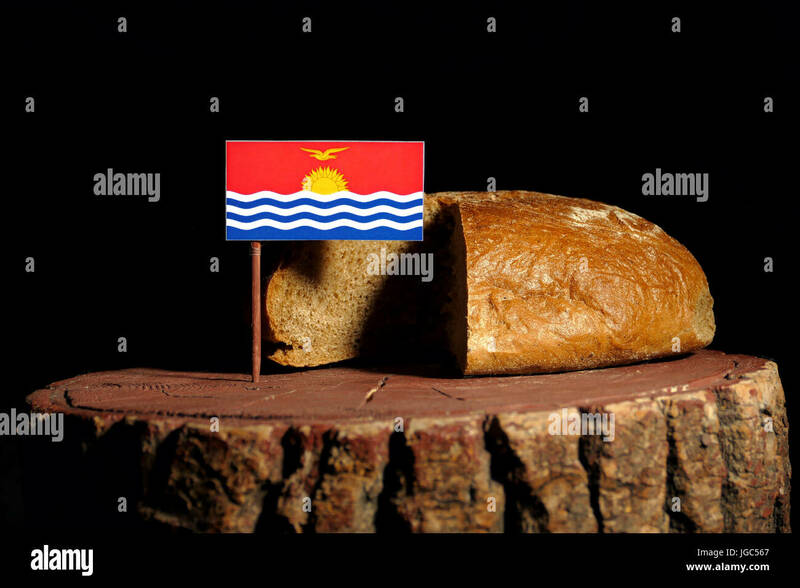 Kiribati. 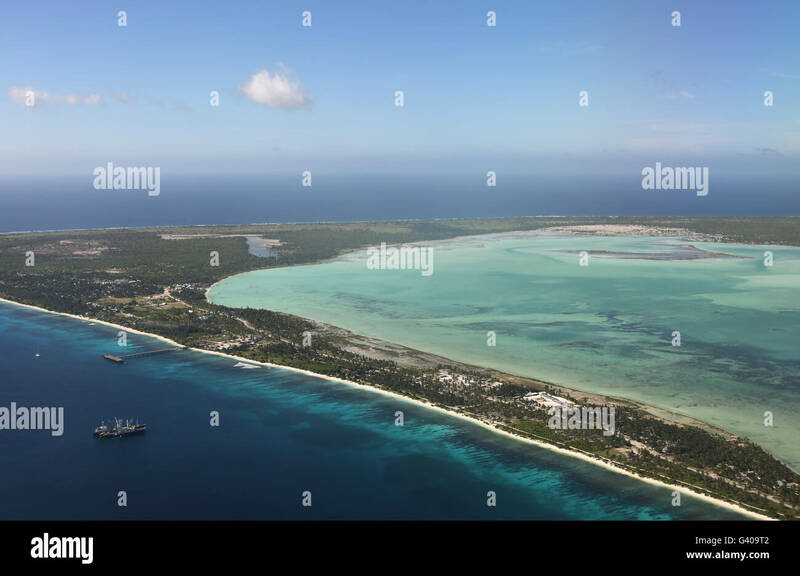 Tarawa. 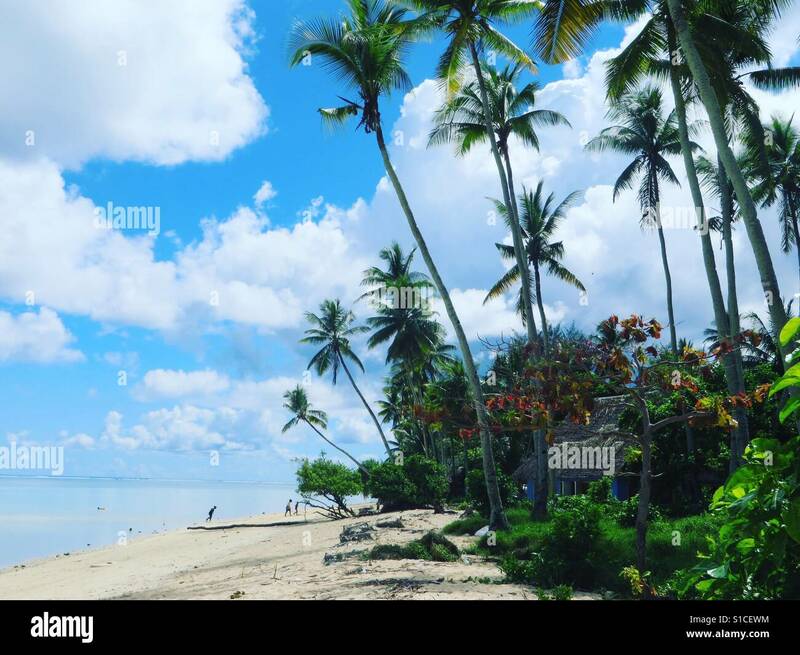 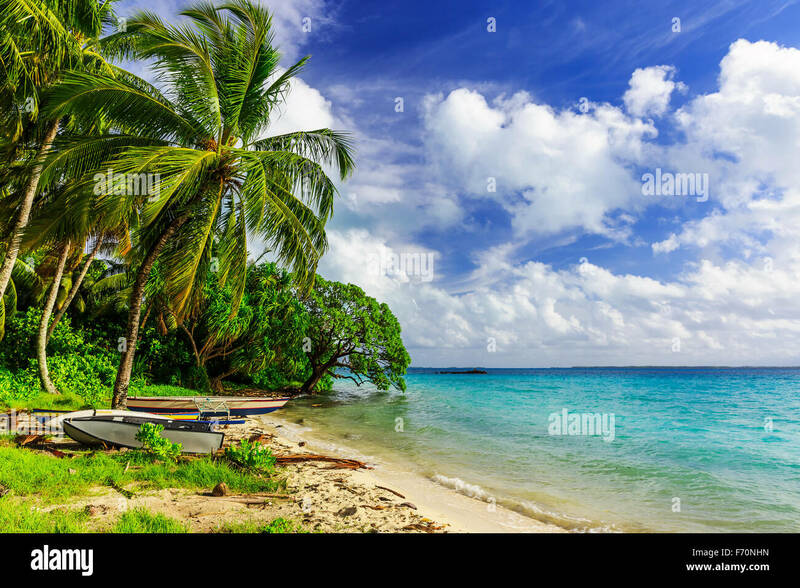 Tropical beach with coconut palm trees. 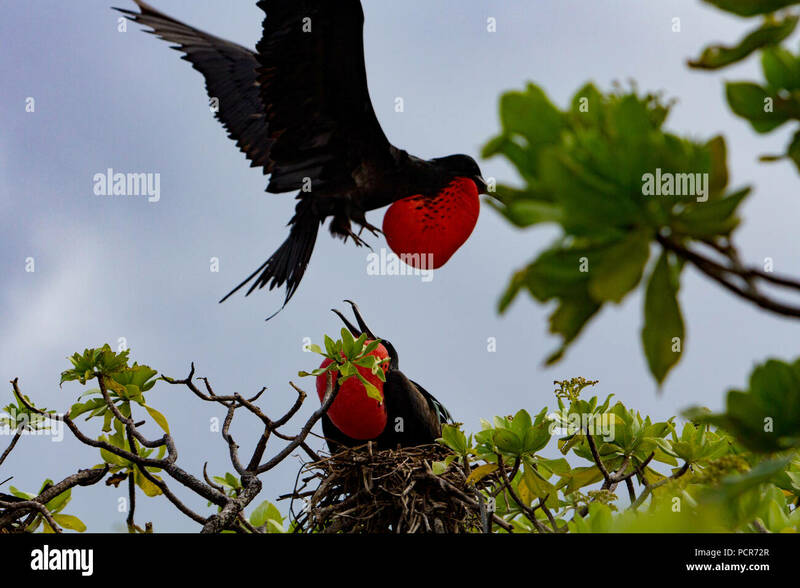 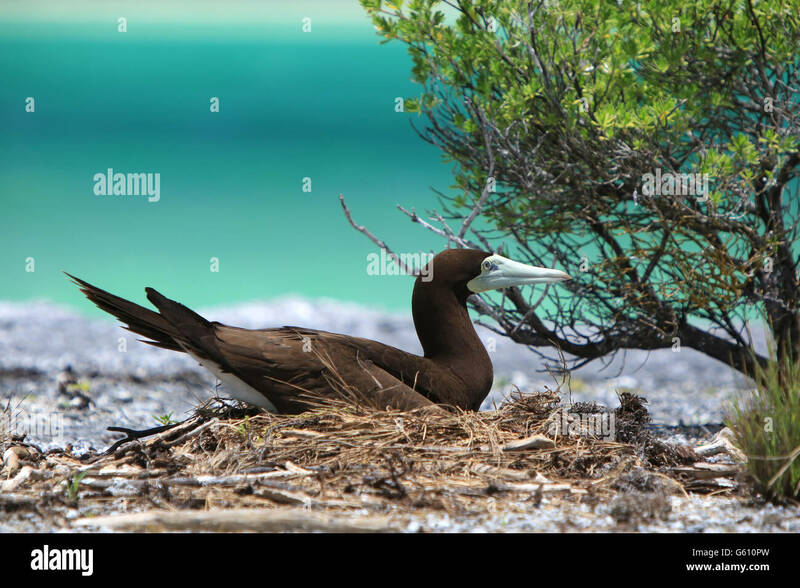 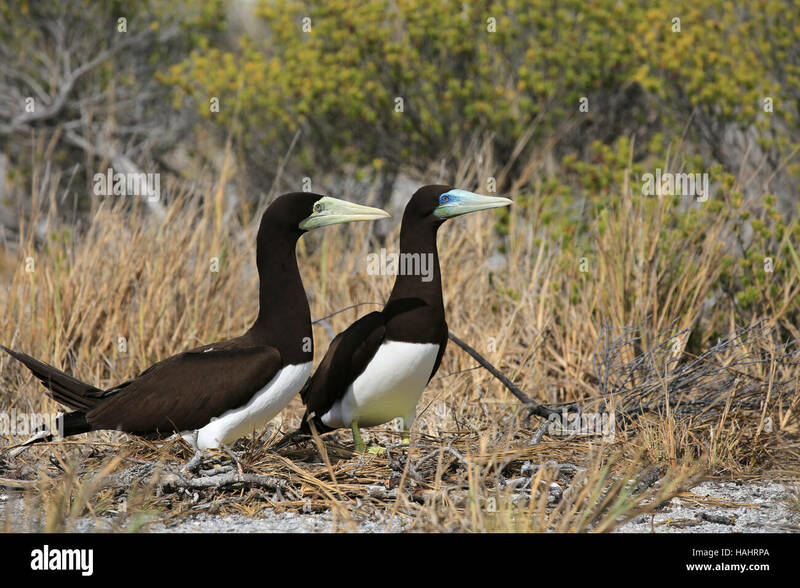 Nesting frigatebirds on Millenium or Caroline atoll in the southern Line Islands of Kiribati. 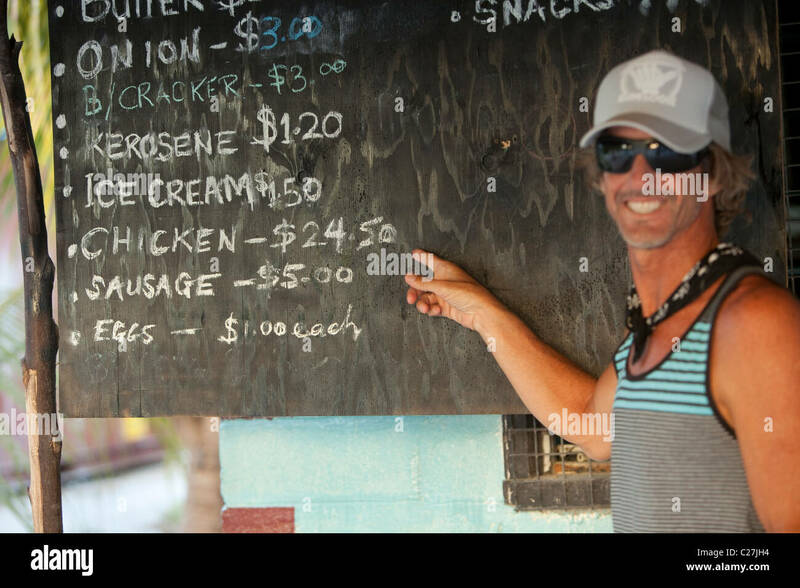 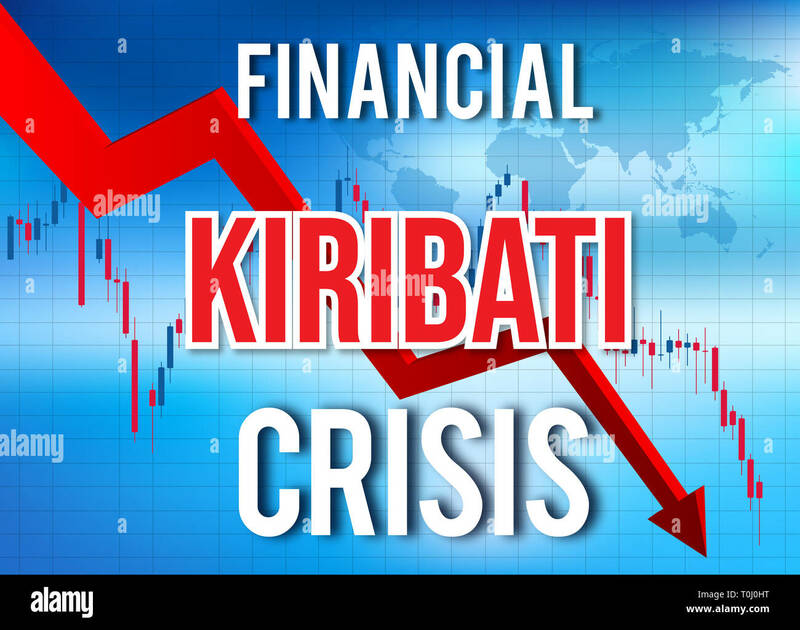 Kiribati Financial Crisis Economic Collapse Market Crash Global Meltdown Illustration. 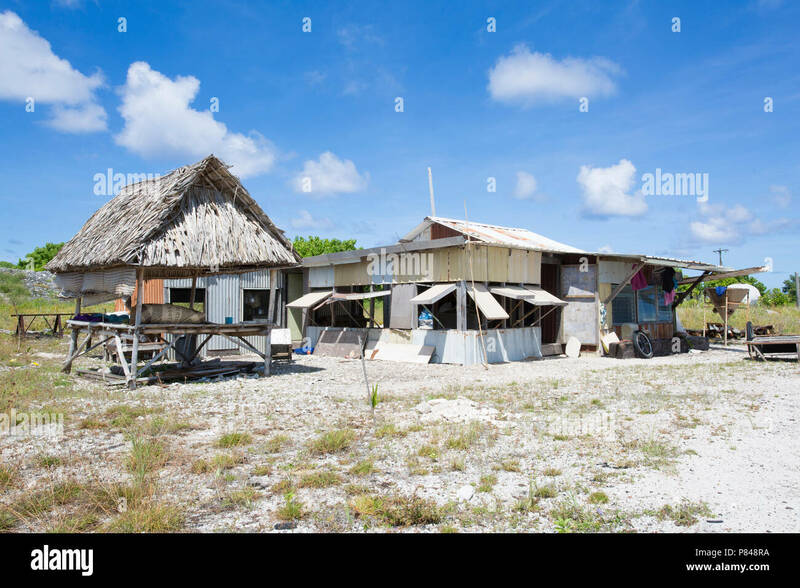 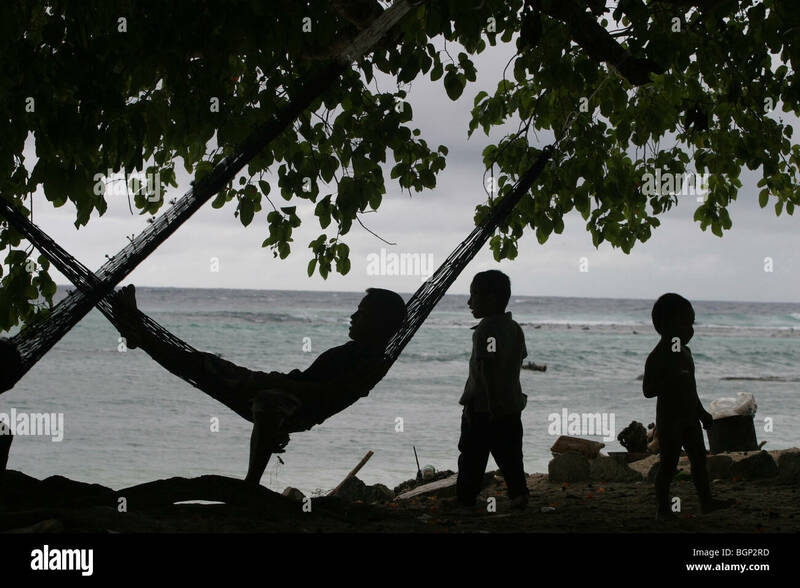 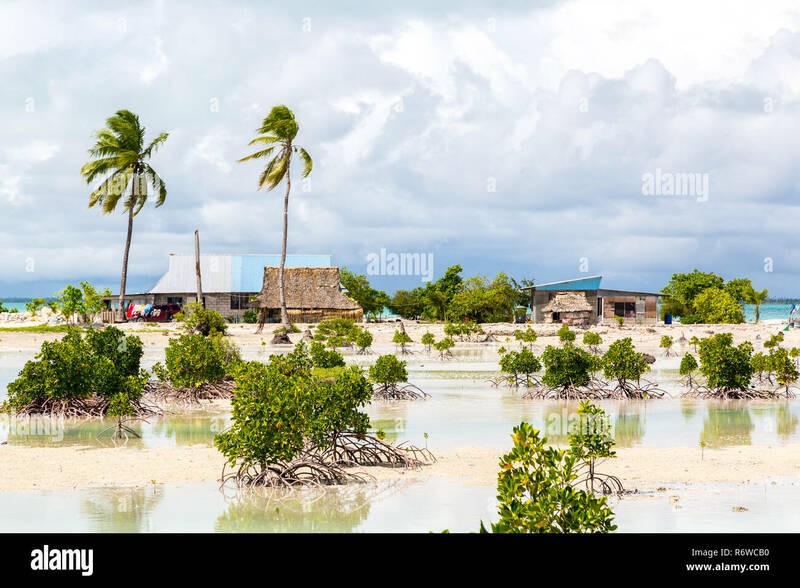 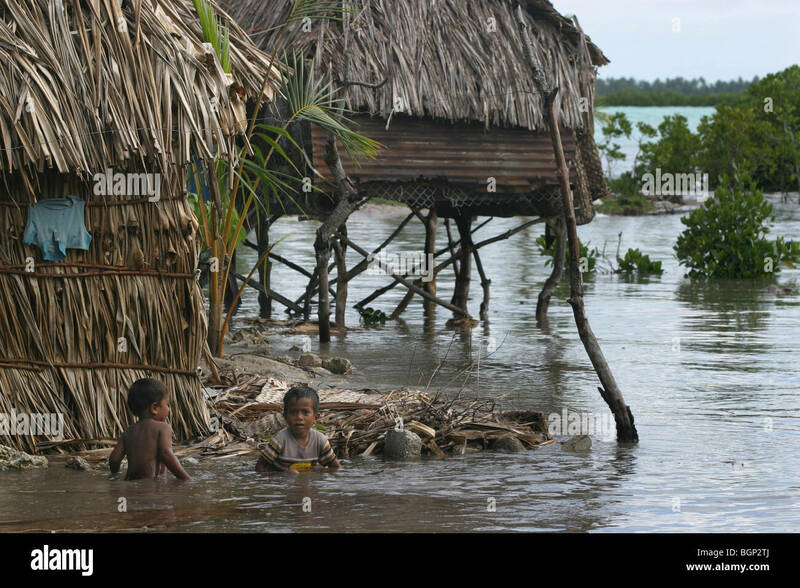 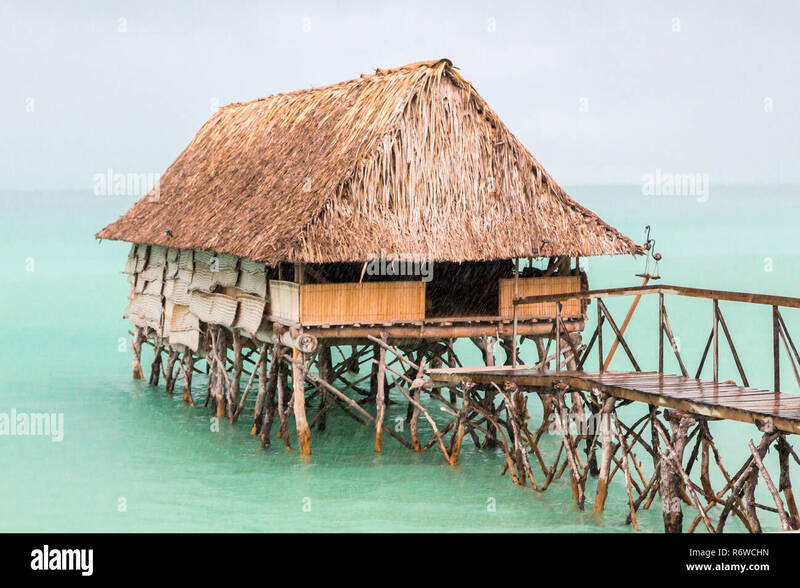 Overwater thatched roof bungalow hut of Micronesian people, lagoon of South Tarawa, heavy rain shower, wet season, Kiribati, Micronesia, Oceania. 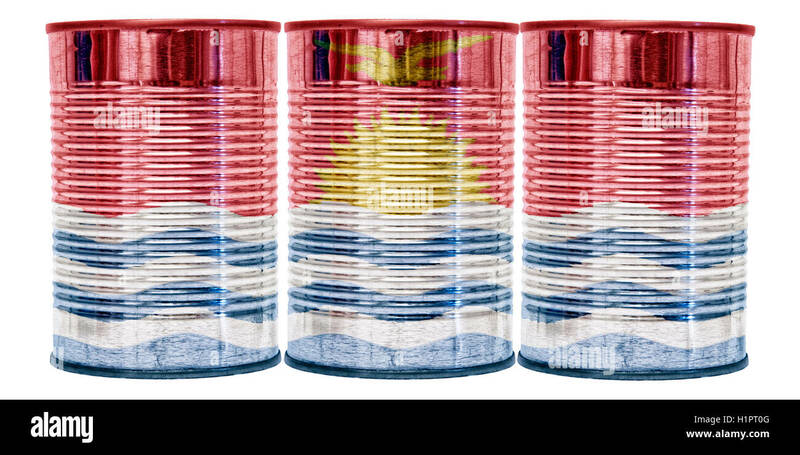 Three tin cans with the flag of Kiribati on them isolated on a white background. 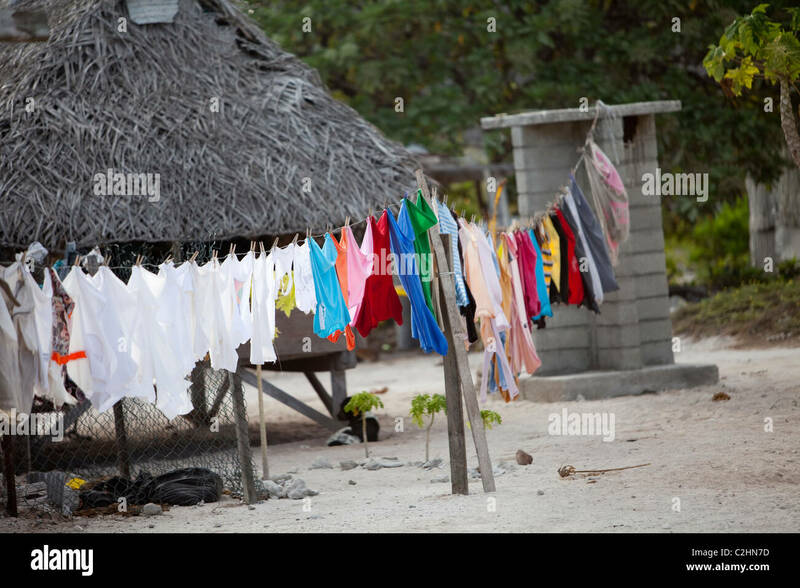 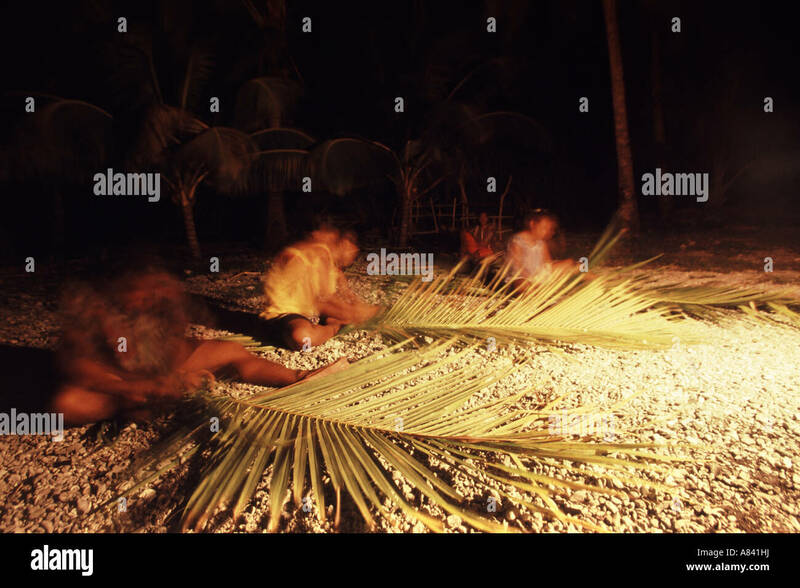 Making their beds Kiribati style! 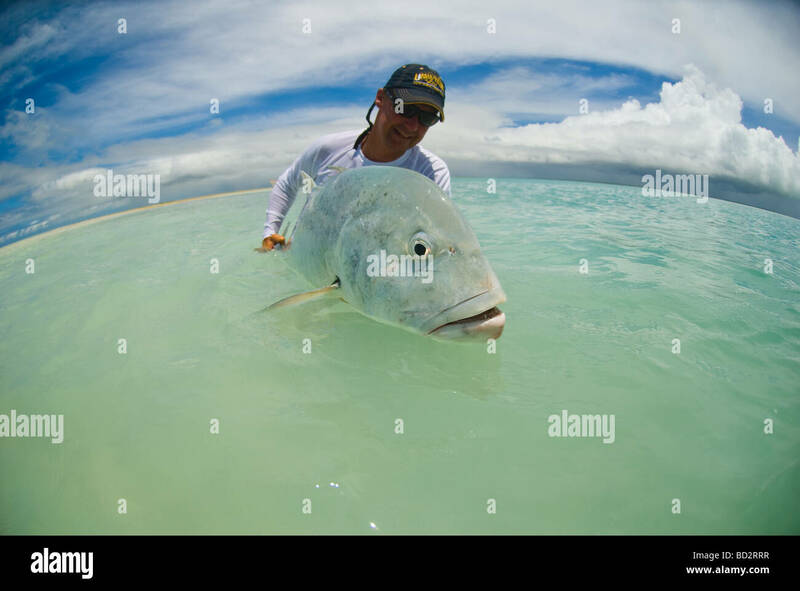 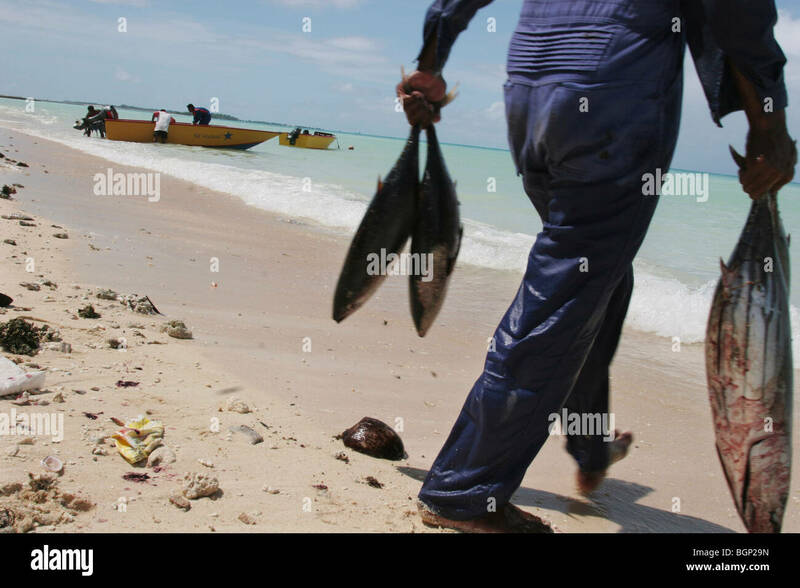 Fishermen with their catch of fish, on the beach, on the island of Kiribati. 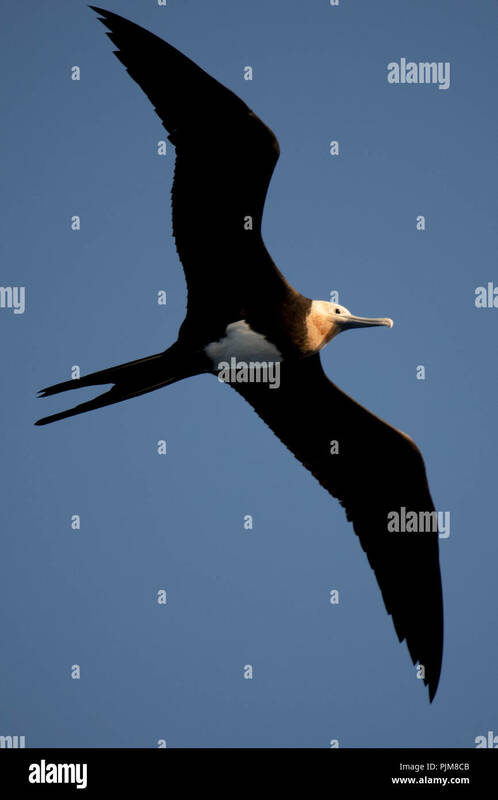 A juvenile frigatebird flying above Millennium atoll in the southern Line Islands of Kiribati. 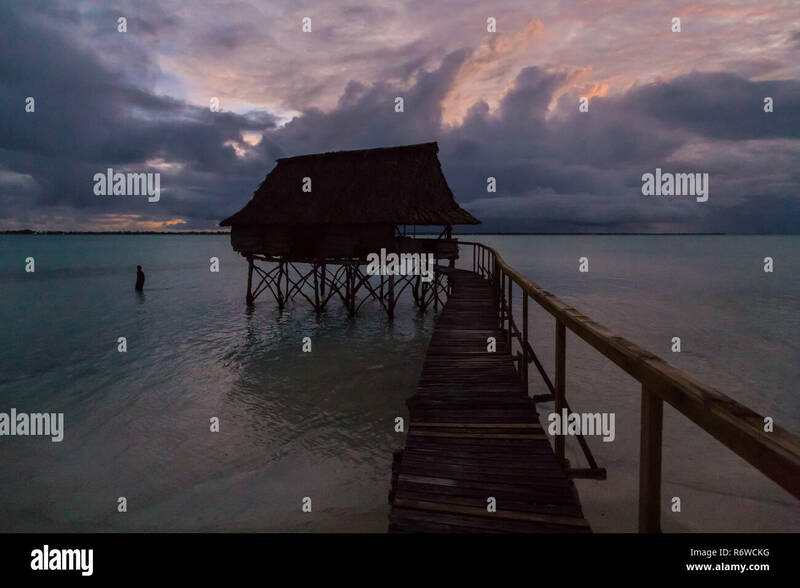 Traditional overwater thatched roof bungalow hut in lagoon of South Tarawa atoll, night, evening, twilight, sunset, Kiribati, Micronesia, Oceania. 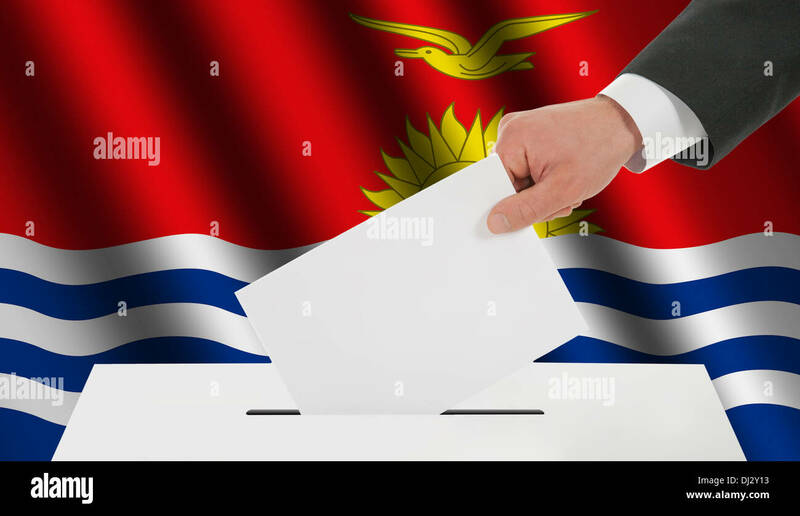 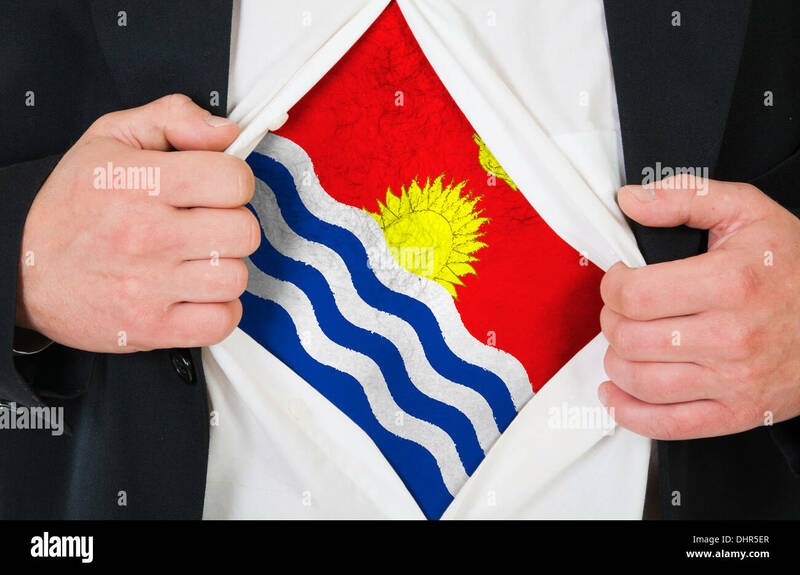 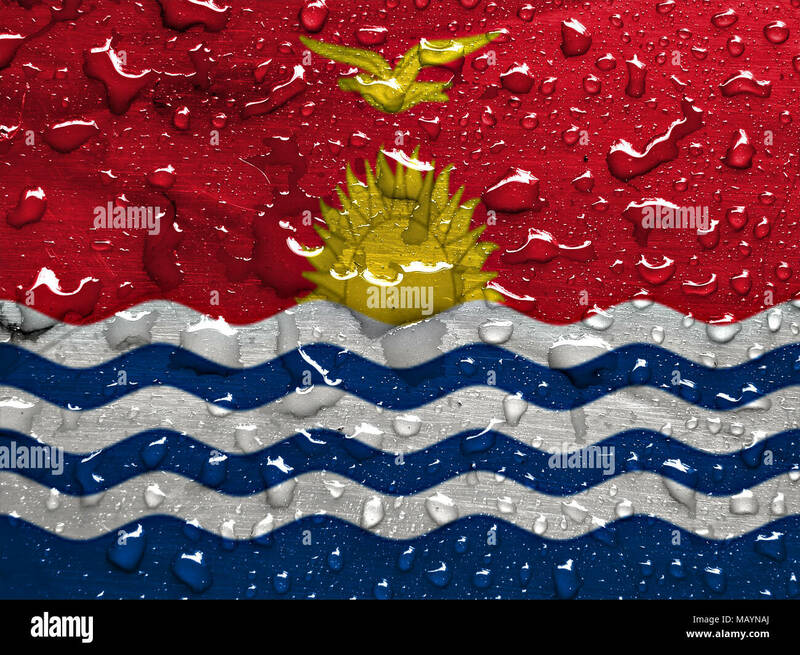 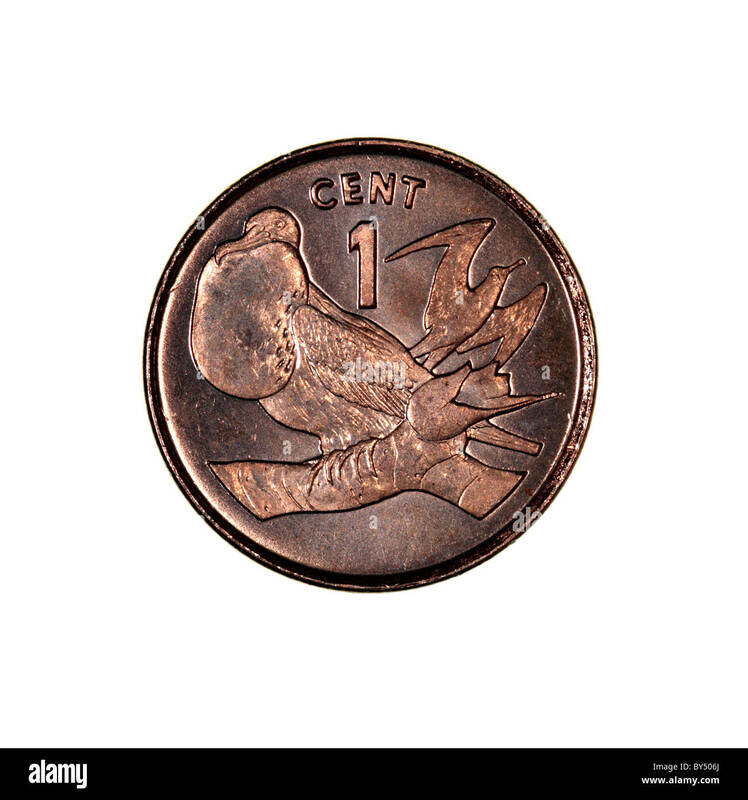 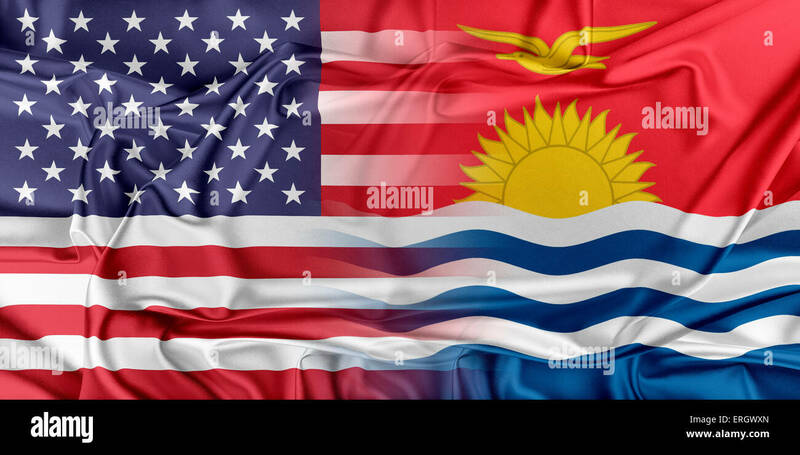 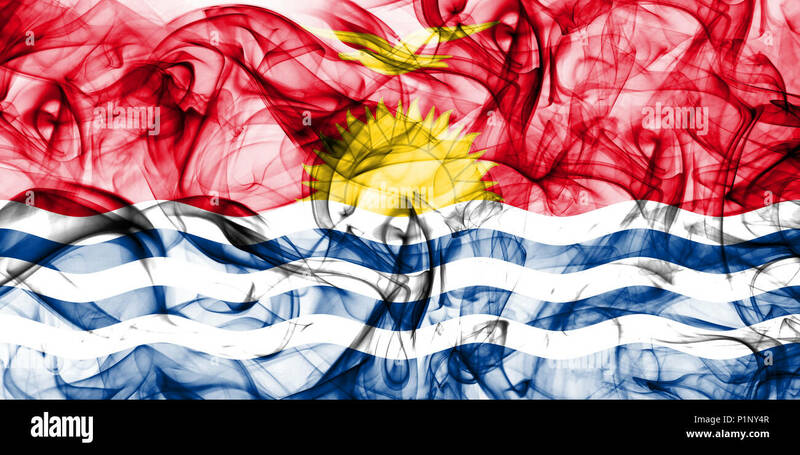 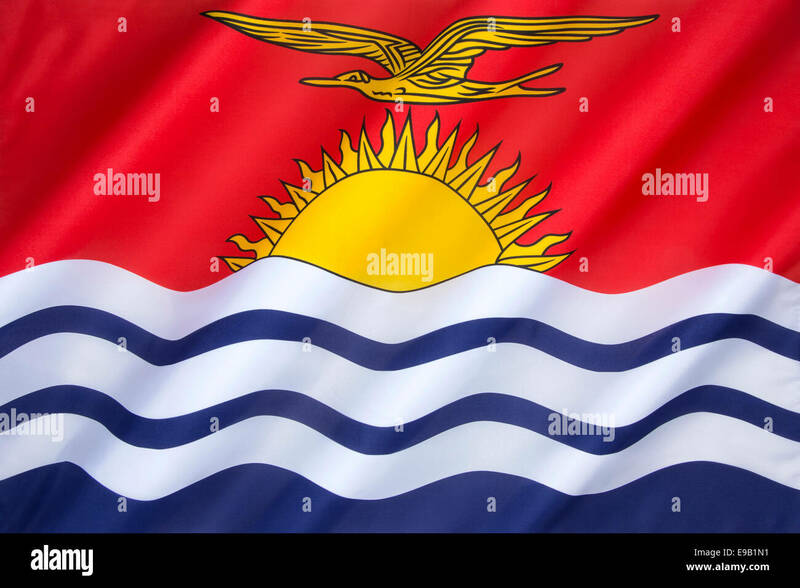 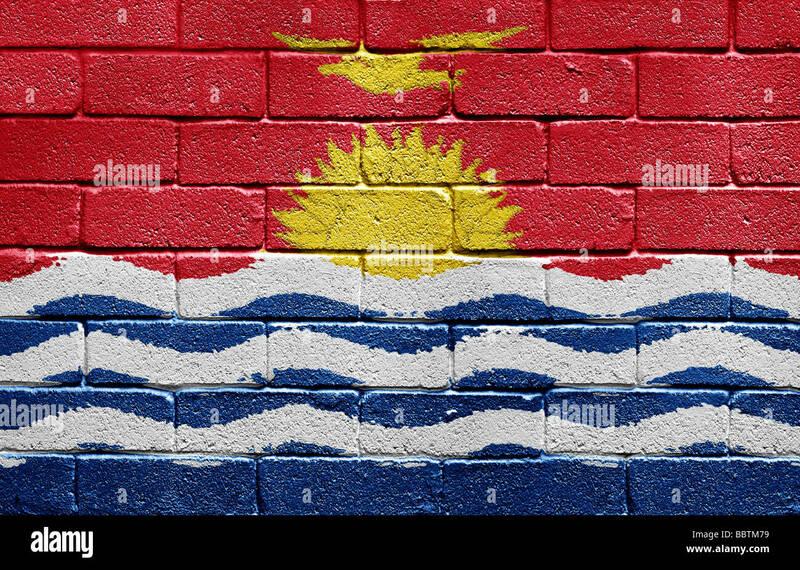 Kiribati 3D wrinkled flag illustration. 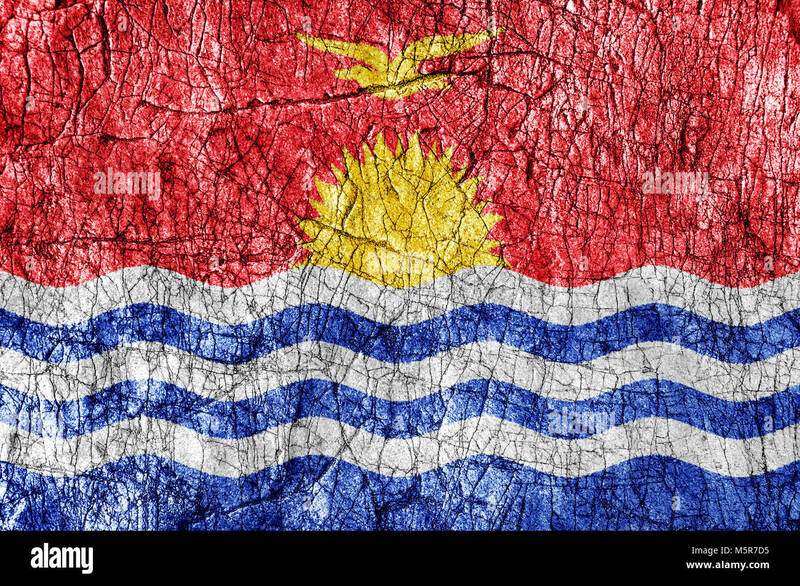 Usable for background and texture. 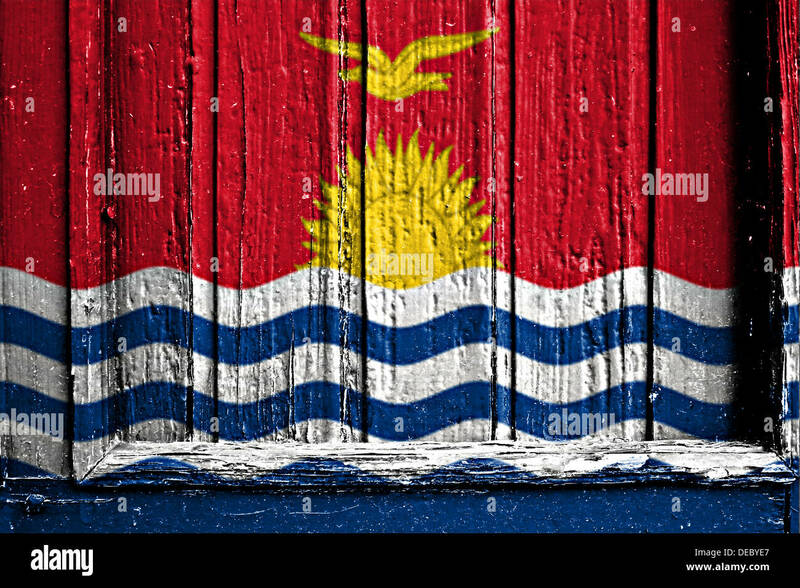 Fabric texture of the flag of Kiribati waving.